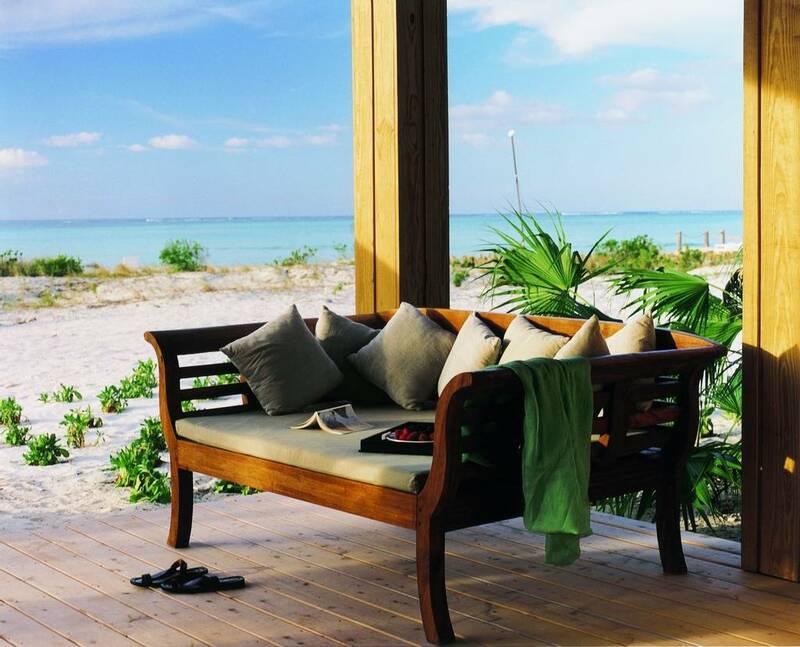 Parrot Cay is an exclusive private island of which you'll immediately realise that you have reached a very special place. 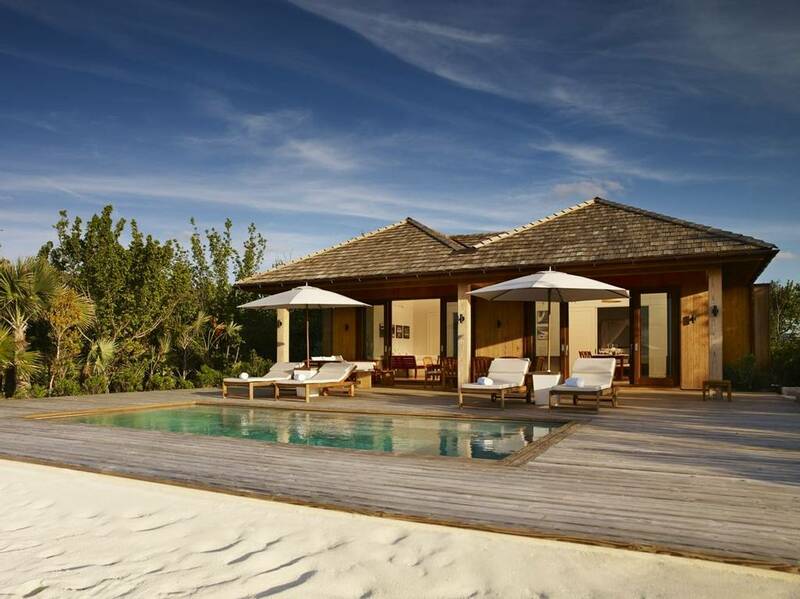 Quietly understated, but luxurious and with excellent, attentive service, Parrot Cay is understandably quite a favourite amongst our clients. 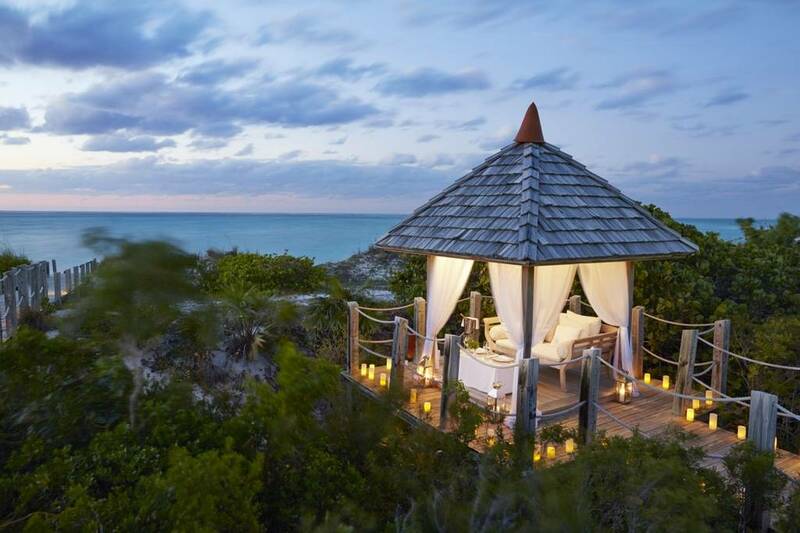 The Asian-inspired COMO Shambhala Retreat is one of the very best spas in the Caribbean and, along with the exquisite and renowned cuisine, make Parrot Cay a place to come and be pampered from sun-up to sun-down. 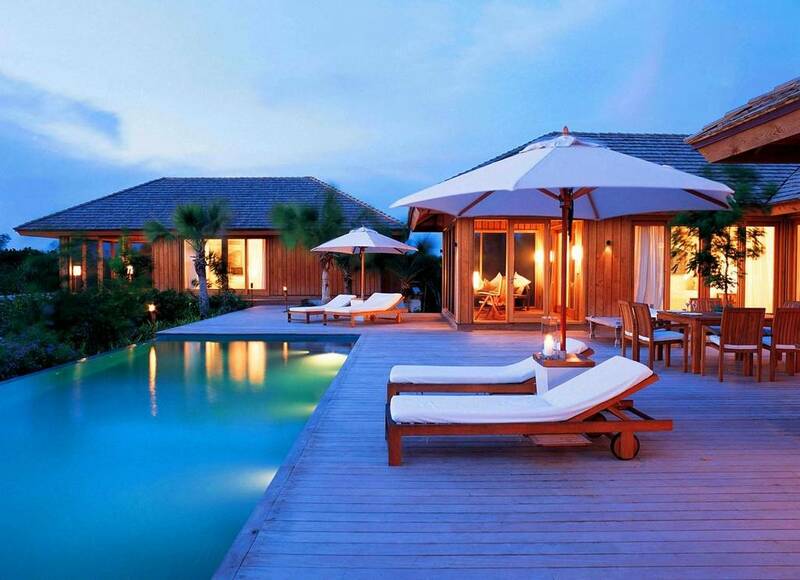 This private island is the definition of an unspoilt paradise. 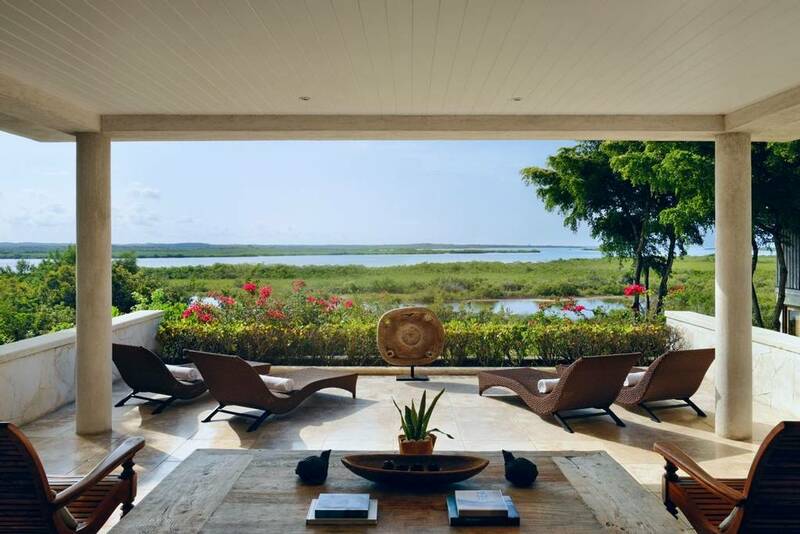 1,000 acres of preserved nature, a mile of soft, white beach, turquoise waters and rich wetlands all combine to create a sanctuary of peacefulness and pleasure. 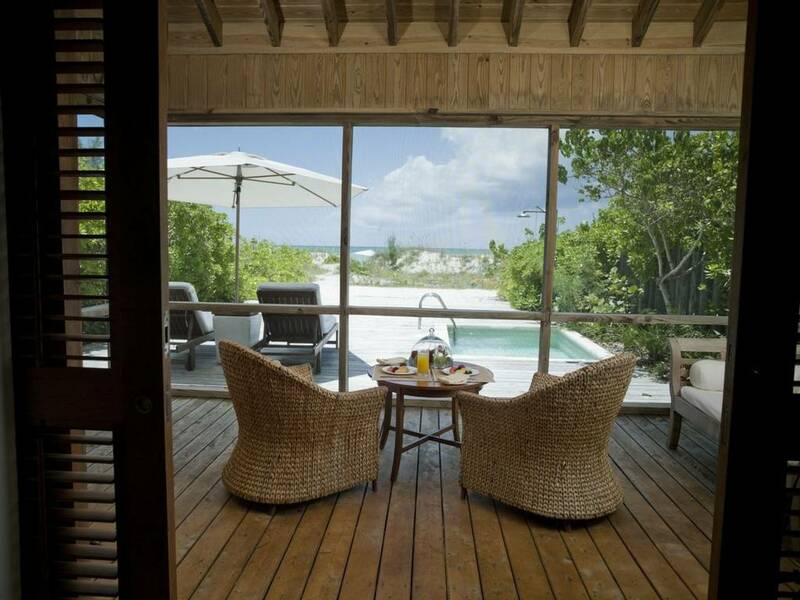 The resort is just a 35 minute transfer by boat from the private marina on the main island of Providenciales, and promises to captivate you from the moment you arrive. 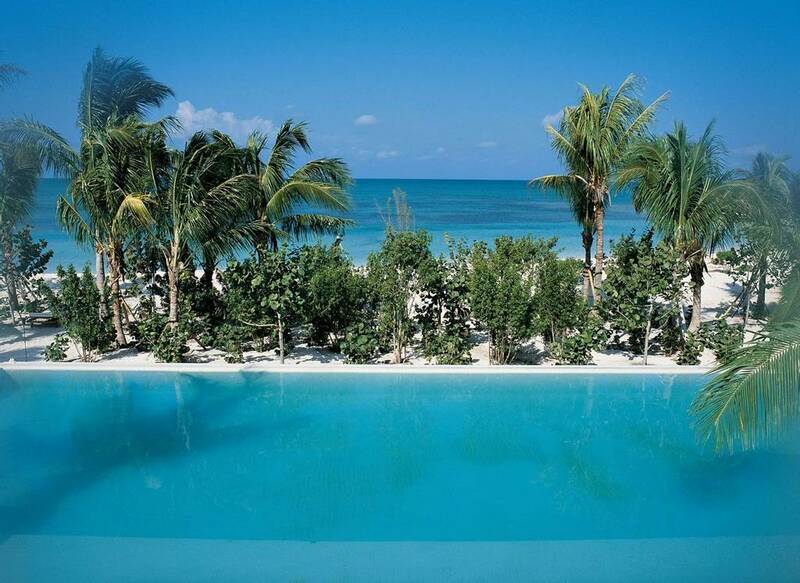 The island is ripe for exploration by sea or land. 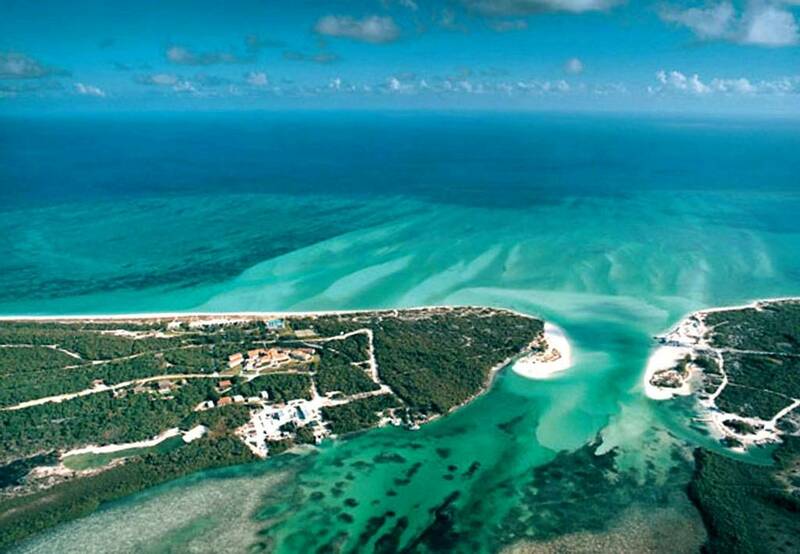 The waters are home to some of the world’s most dramatic coral walls and drop-offs, and the island has an exciting past with a history of pirates, suitable for exploring by mountain bike or kayak. 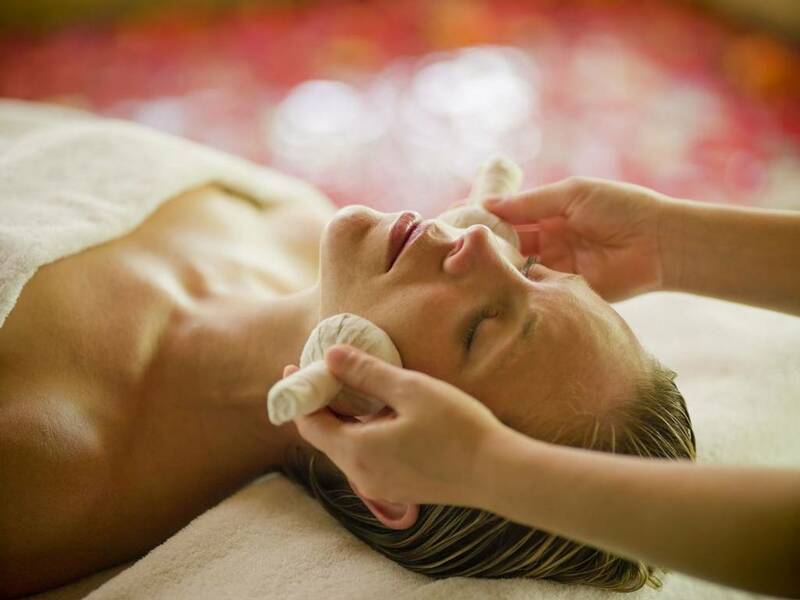 Daily activities and a serene spa will deliver a sense of wellness and balance. 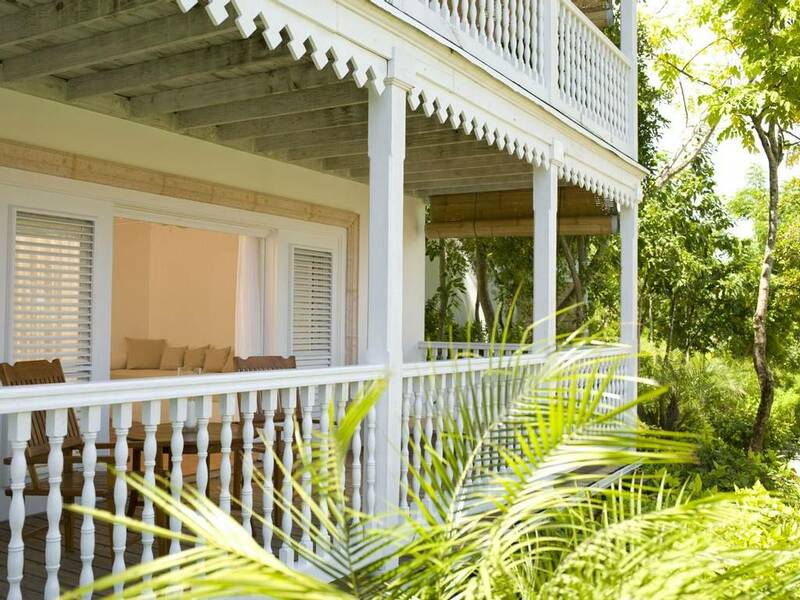 The COMO Shambala cuisine served at Parrot Cay is fresh, original and above-all healthy, relying mainly on organic ingredients to produce the finest dining experience possible. 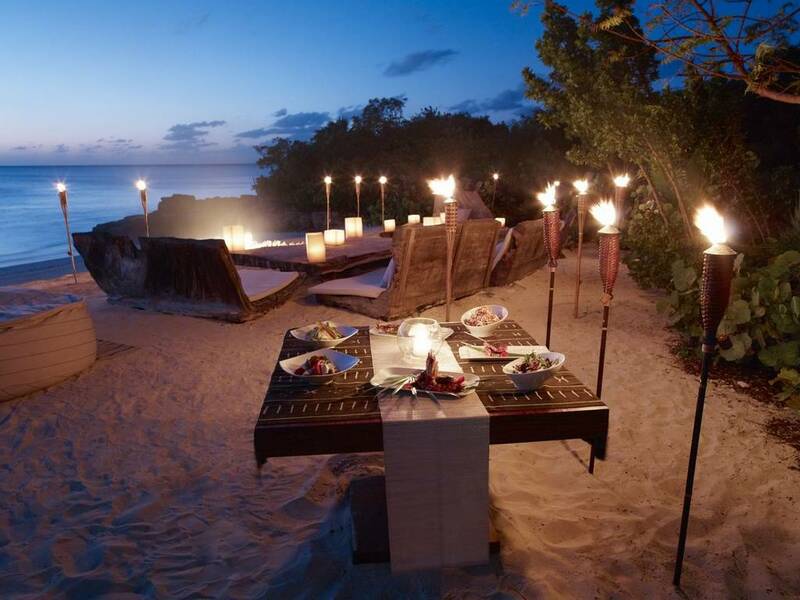 There are two restaurants and during the summer months dinner service will be alternated between the two. 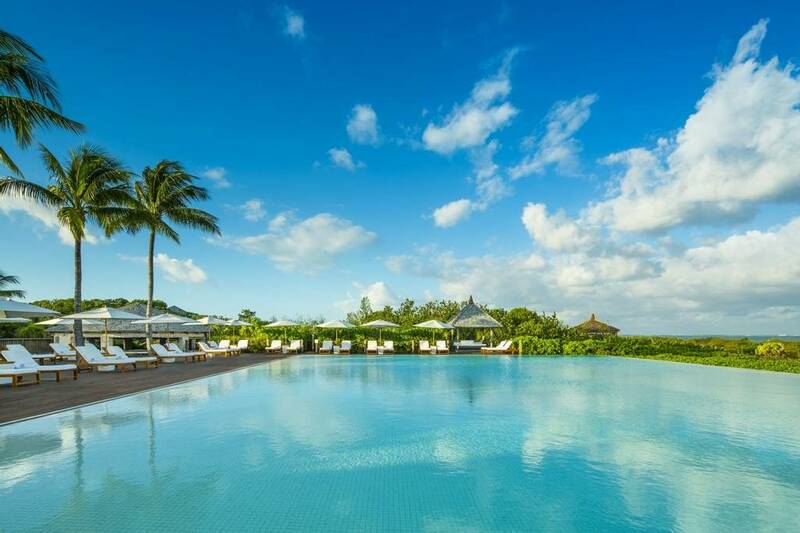 This relaxed poolside restaurant serves light meals including lunchtime Caribbean-inspired dishes. 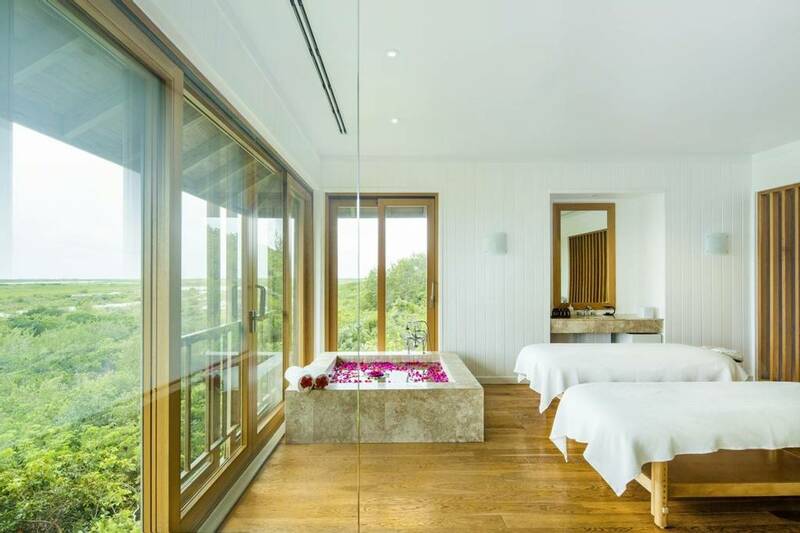 In the evening it morphs into a contemporary Asian restaurant with a focus on Thai and Japanese traditions. 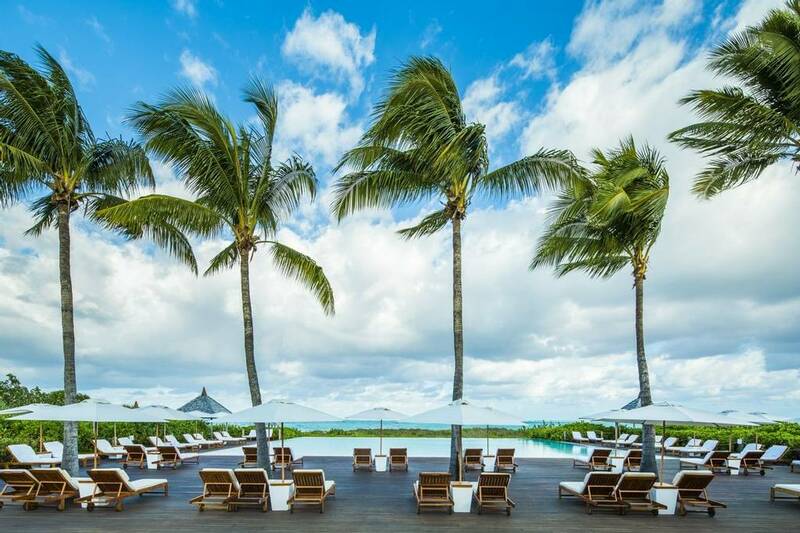 The terrace restaurant specialises in a more modern approach to Mediterranean cuisine with a strong influence from Italy. 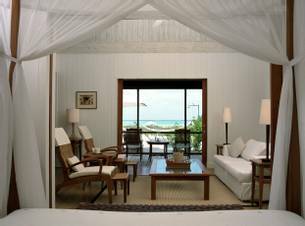 Alternatively you can dine on your private veranda with your toes in the sand, exploring the extensive room service menus. 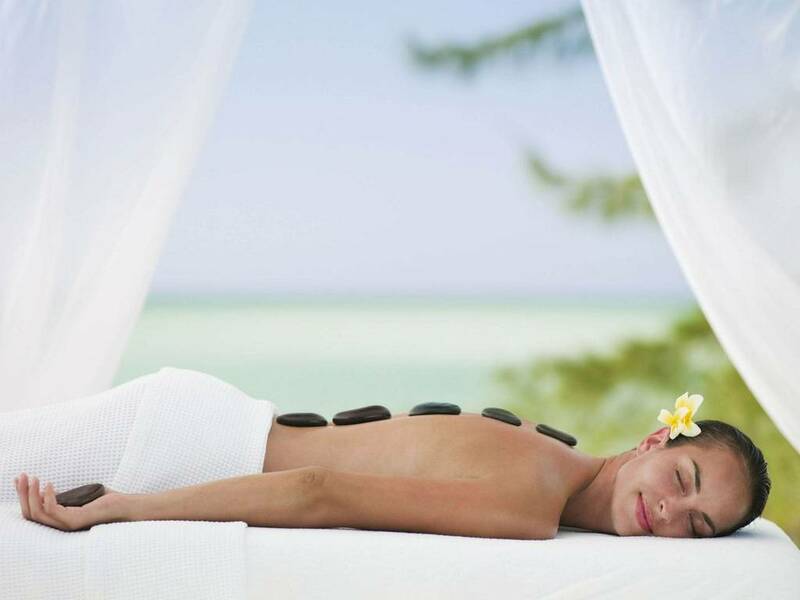 Gratuities may be given at your own discretion. 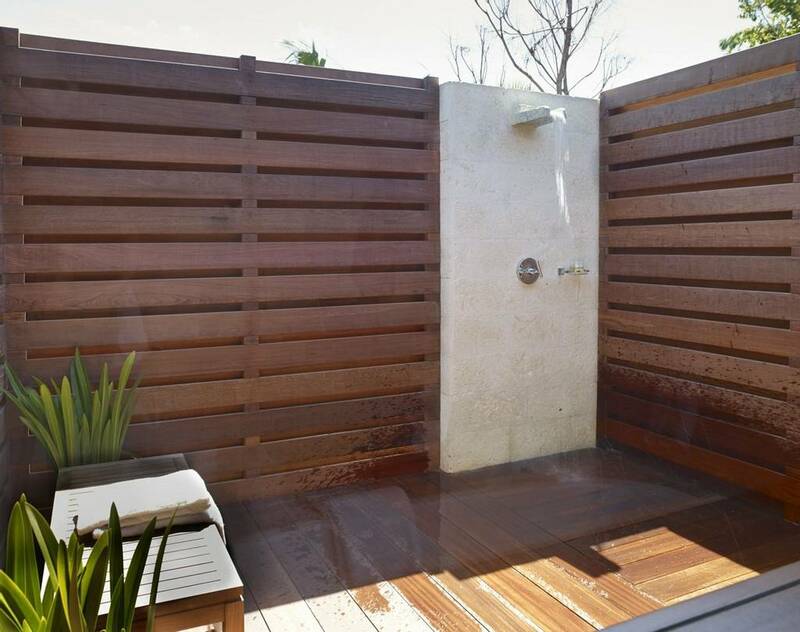 If more convenient, they may also be room charged. 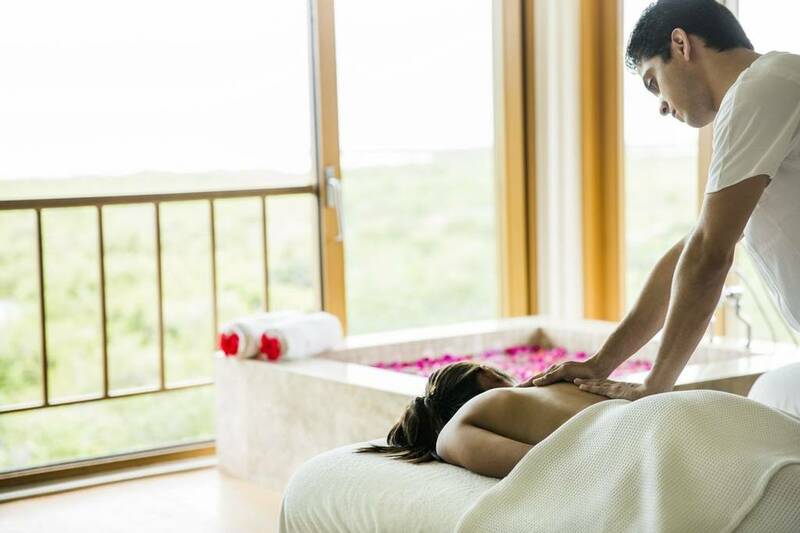 A 10% service charge and 12% government tax will be added to all services in the spa. 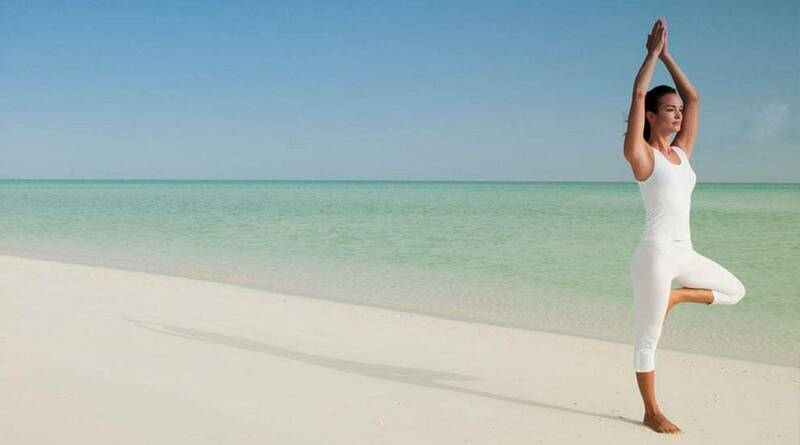 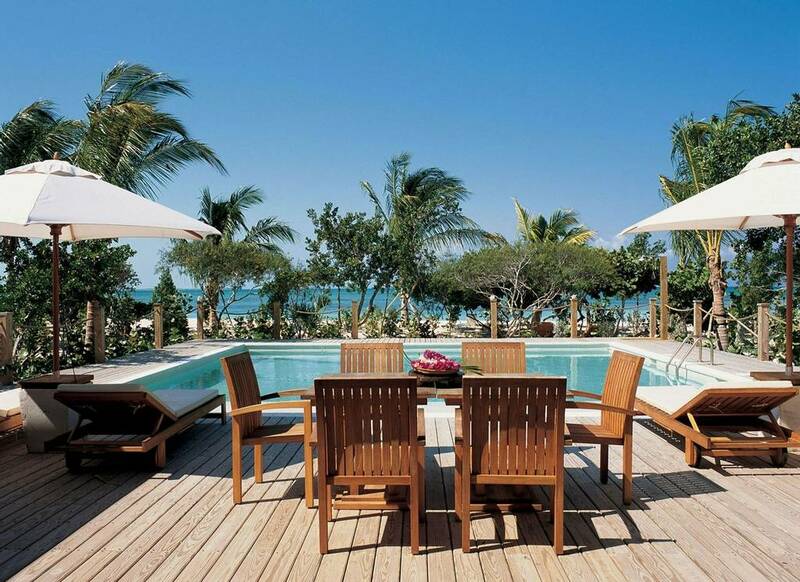 The COMO Shambala retreat at Parrot Cay is an oasis where mind, body and spirit and nurtured holistically. 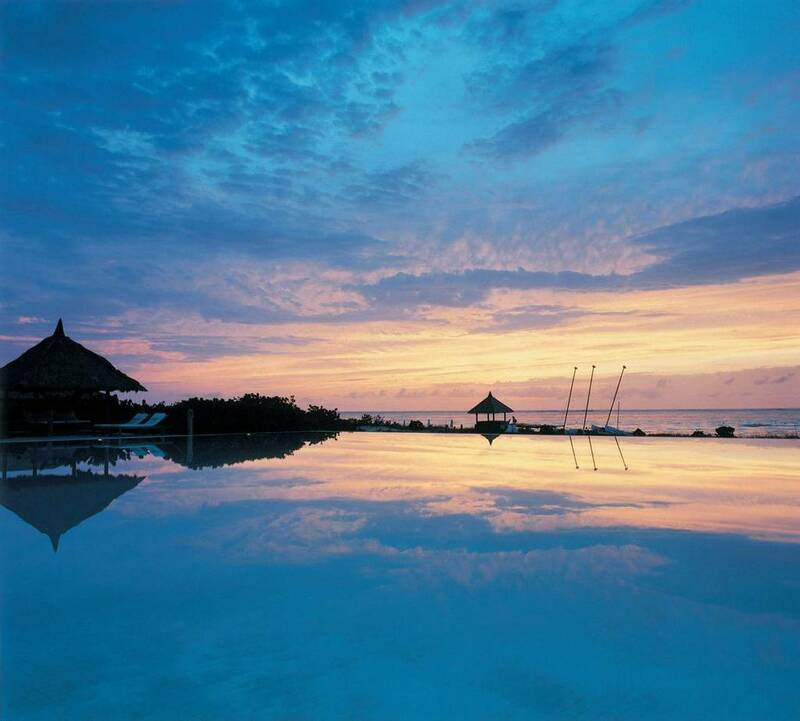 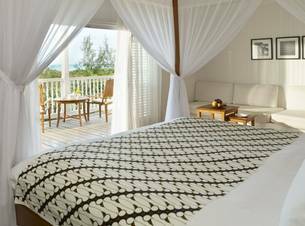 There are nine treatment rooms located in low-lying pavilions overlooking the North Caicos Channel. 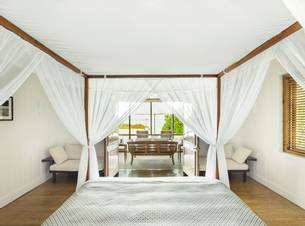 The facilities include double massage rooms, a 1300sq ft yoga room, an outdoor Jacuzzi garden, Japanese baths and a Pilates studio. 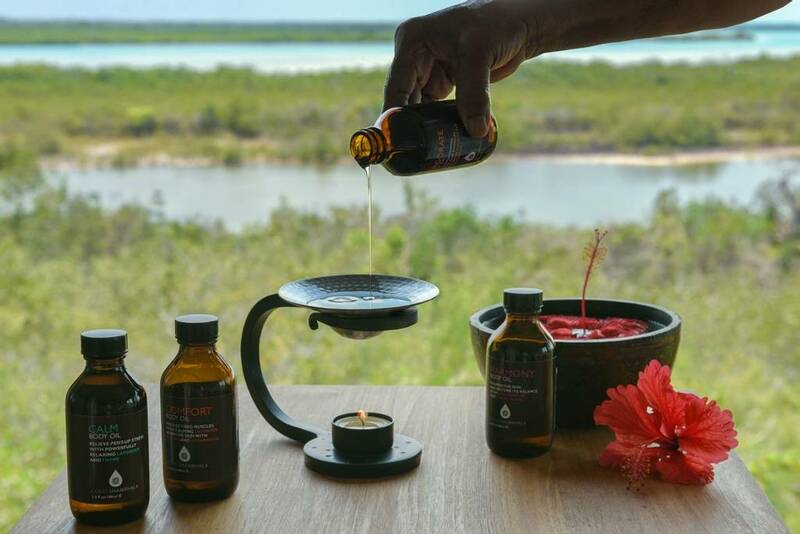 Select from the extensive treatment menu and let the therapists help you to discover your calming spirit, improve your health and recover your sense of balance. 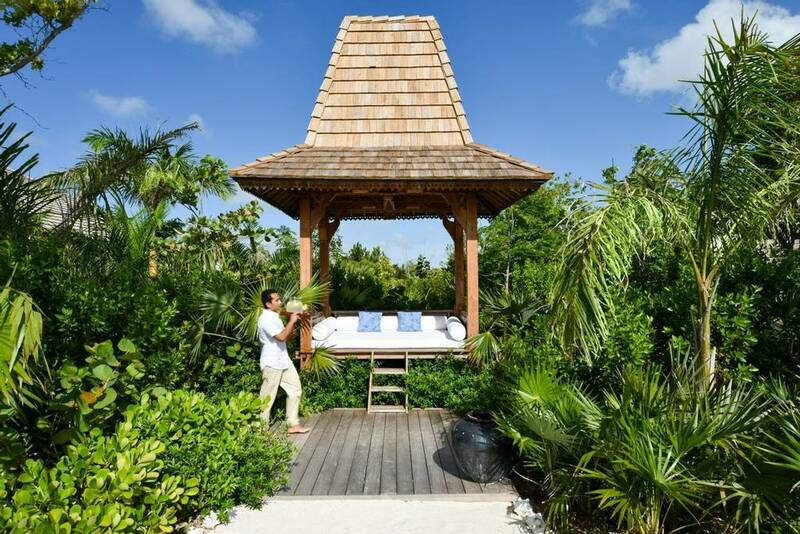 Specially created ‘wellness paths’ are designed to maximise your experience by combining key treatments to achieve effective and noticeable results during your stay. 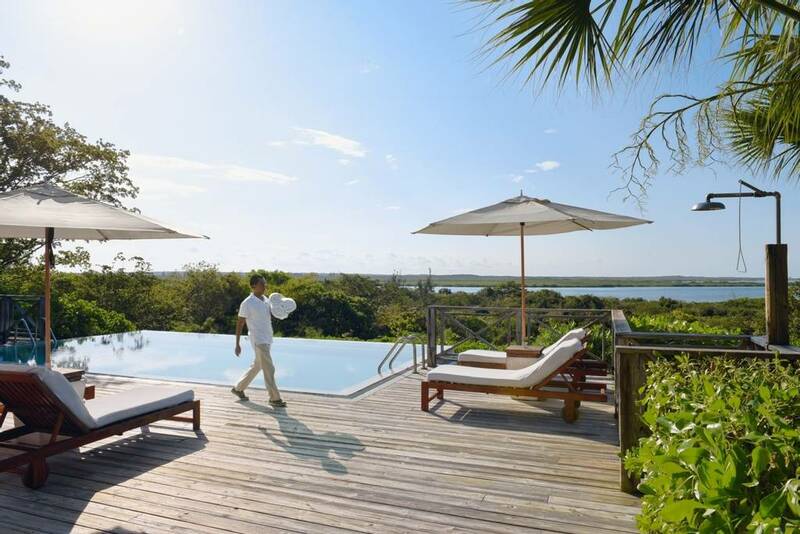 The wellness paths aim to open the mind and calm the senses. 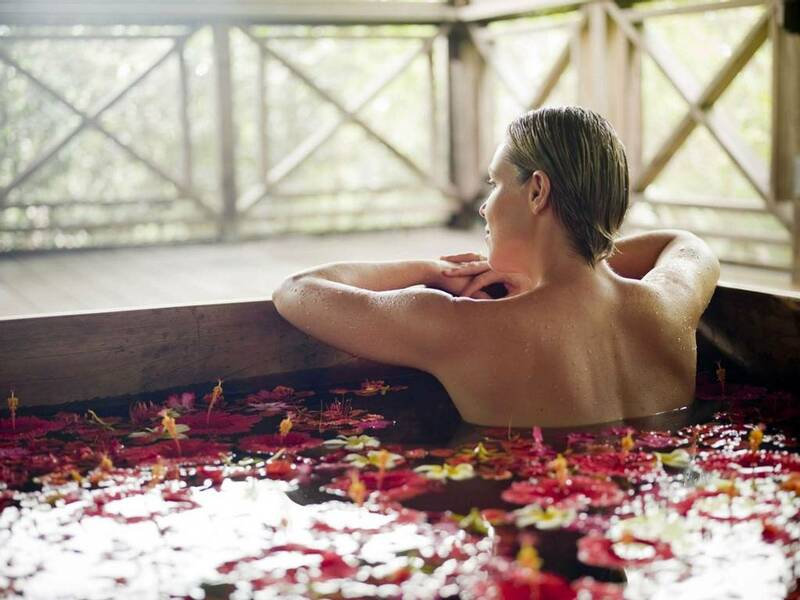 The focus is on purifying and detoxifying the body and releasing excess energy and stress. 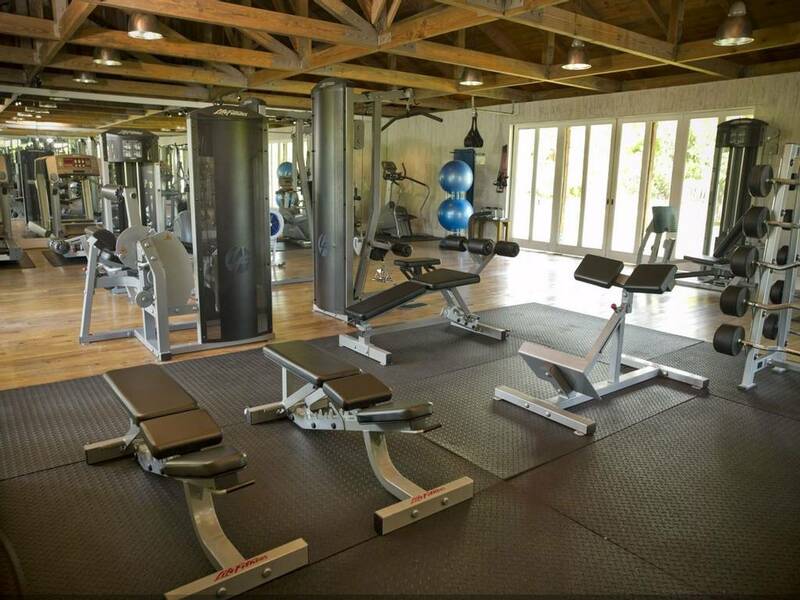 A native New Yorker, Anabel Garver, Pilates teacher at Parrot Cay by COMO, has 25 years experience in fitness and wellness. 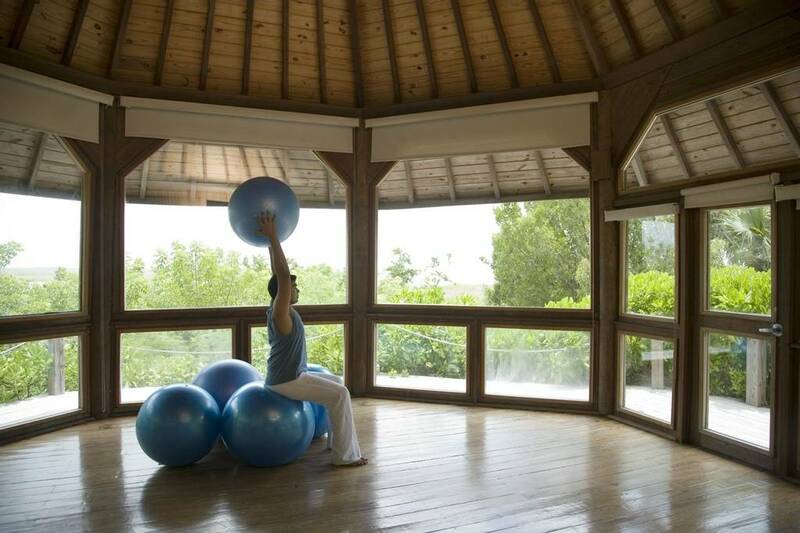 She is a certified Personal Trainer and Medical Exercise specialist, teaching Pilates for two decades. 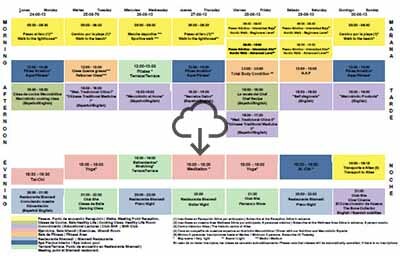 Anabel is Matwork-trained through Polestar and PhysicalMind Institute, with full studio training through Polestar Pilates. 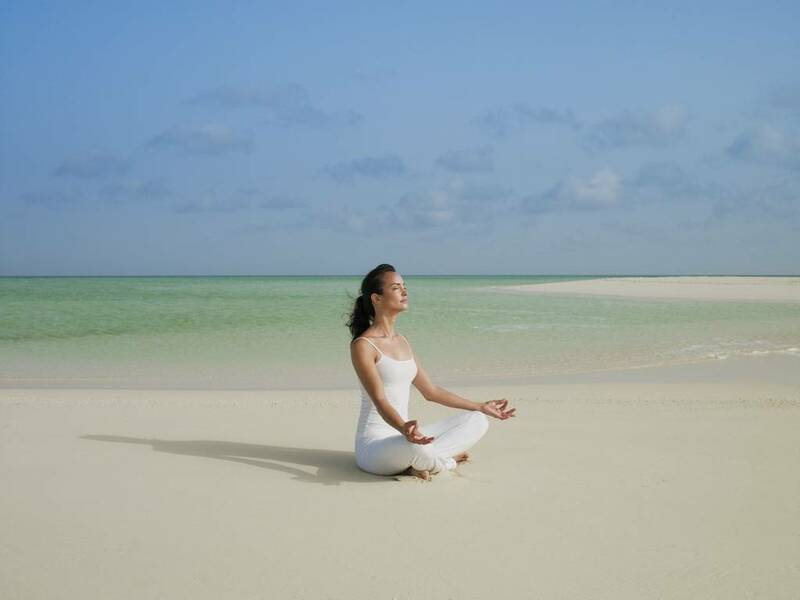 Intuitive Counselling is the practice of accessing our inner wisdom through the help and guidance of another. 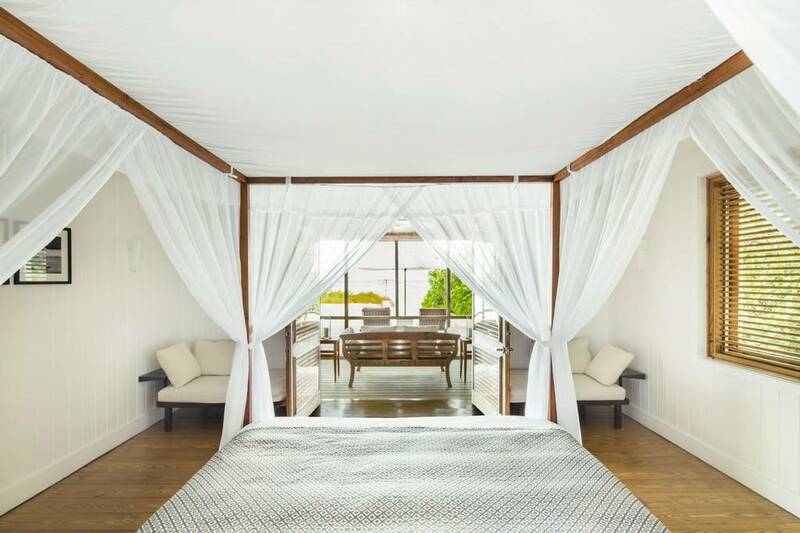 King intuits the real-life dilemmas of her clients and offers new perspectives. 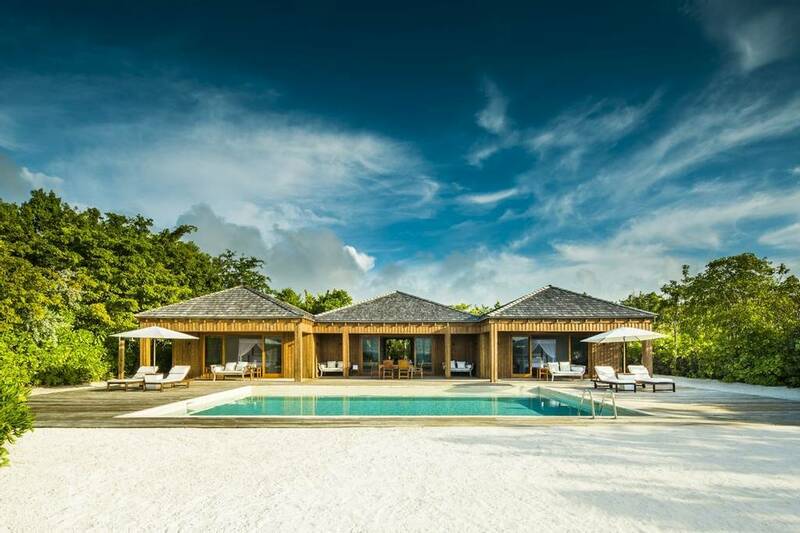 Committed to the practice of yoga, Pramod Kumar, Yoga Teacher at Cocoa Island by COMO in the Maldives, was trained by Sri Prahalade Redi from India’s International Sivananda Yoga Vedanta Centre. 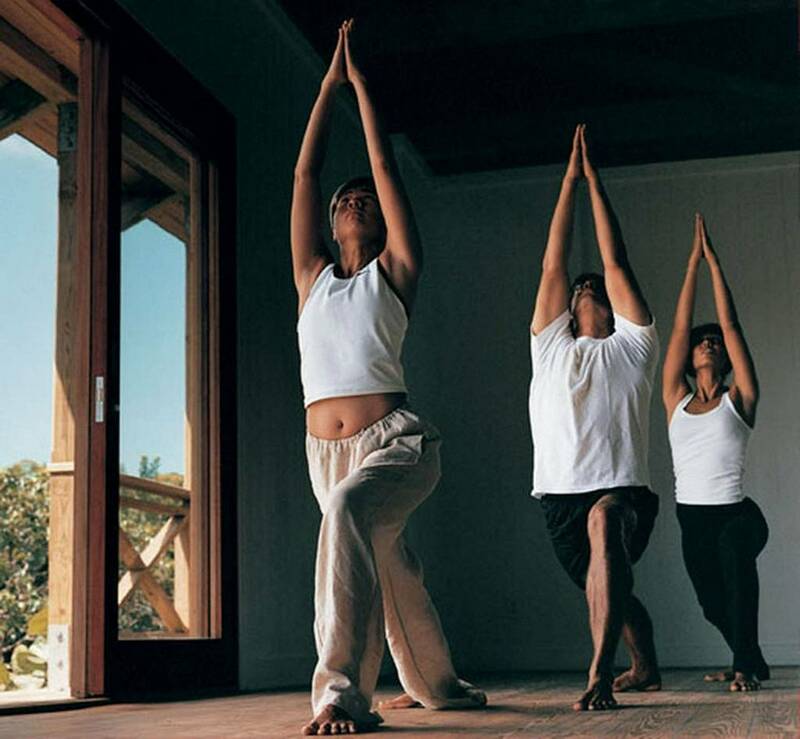 Pramod has been a full-time teacher for the past nine years and for more than four years has had his own yoga school in India. 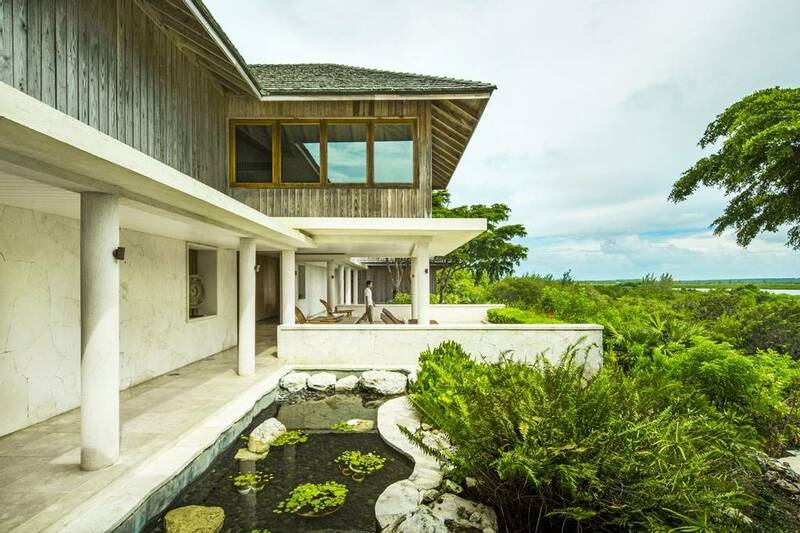 Yuki Nishikubo joins the COMO Shambhala team with a wealth of knowledge in Japanese Acupuncture and integrative medicine. 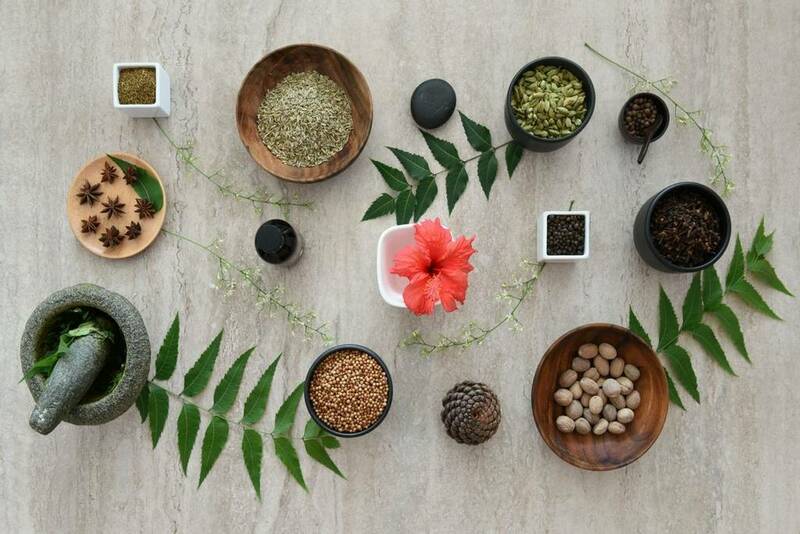 For the past 19 years, Yuki has been licensed and working as an Acupuncturist and Moxibustionist and involved with ongoing industry research, analysing and detecting client conditions and needs. 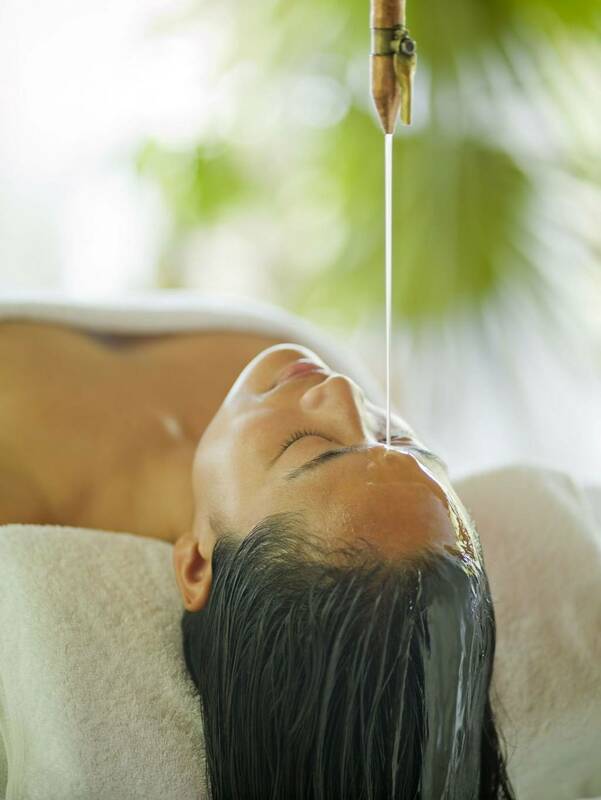 Yuki’s style is compassionate and precise; applying needle therapy to bring relief for a range of conditions. 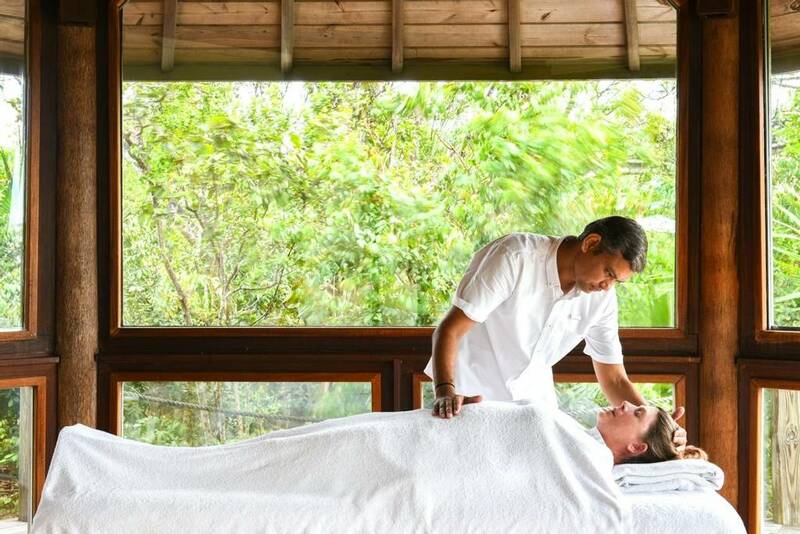 Even for those seeking a treatment simply to balance the subtle energies of the body, a treatment with Yuki will leave you feeling rejuvenated and restored. 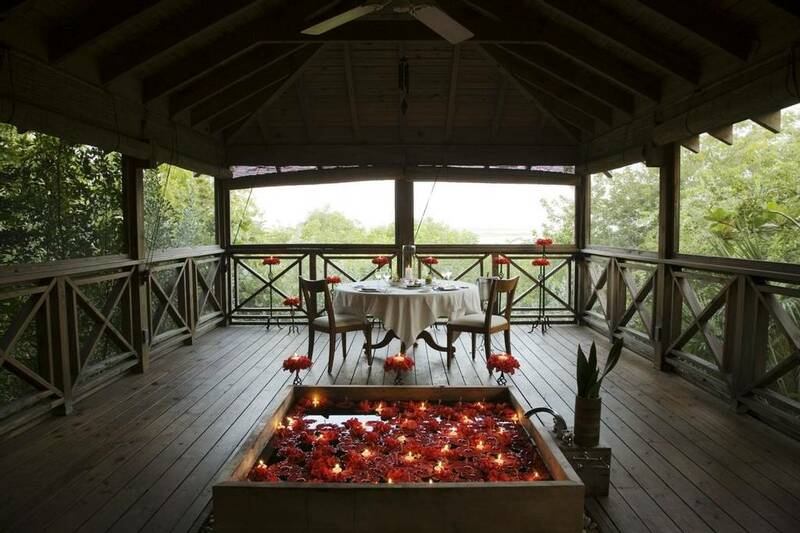 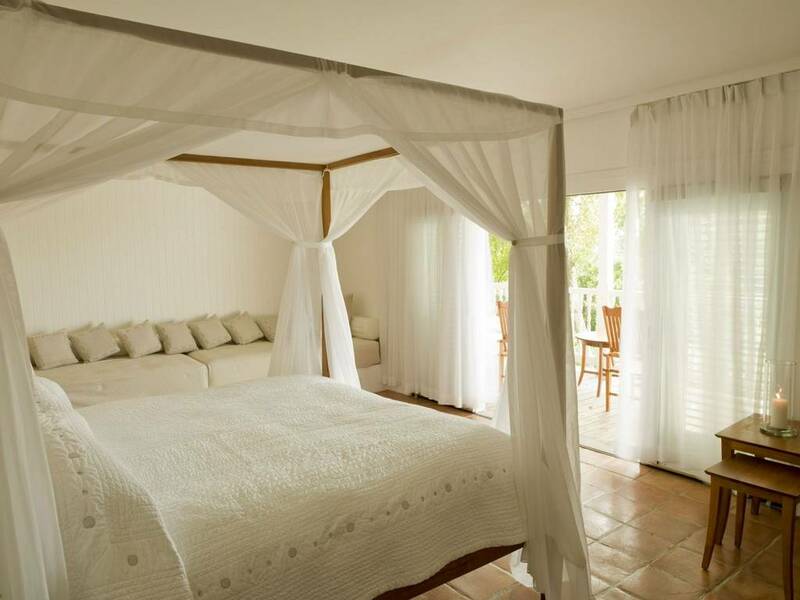 65 Rooms, Suites and Villas are dotted around 1,000 acres of grounds. 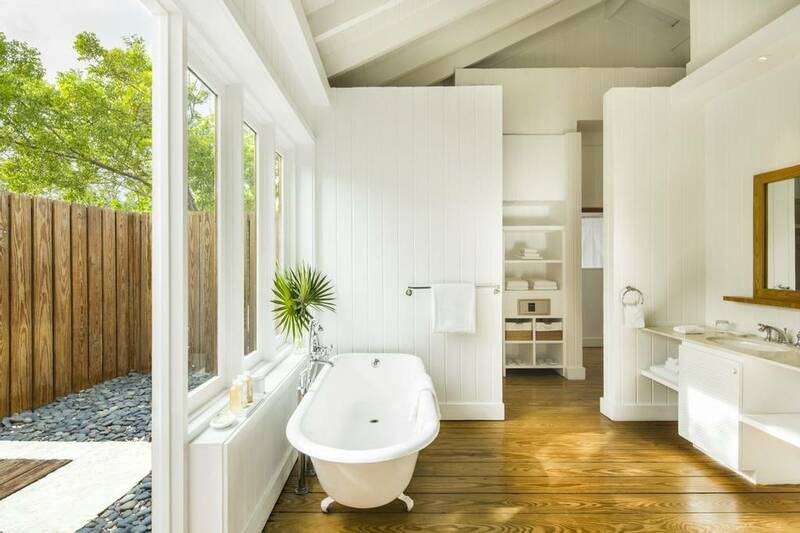 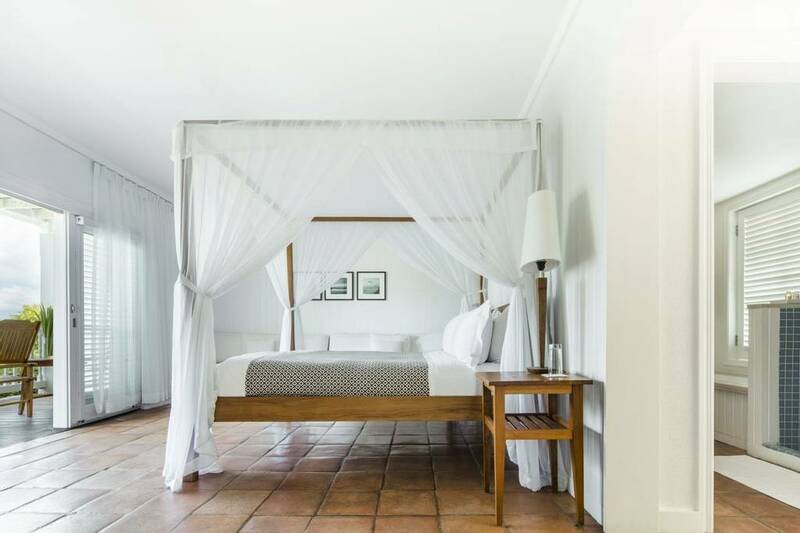 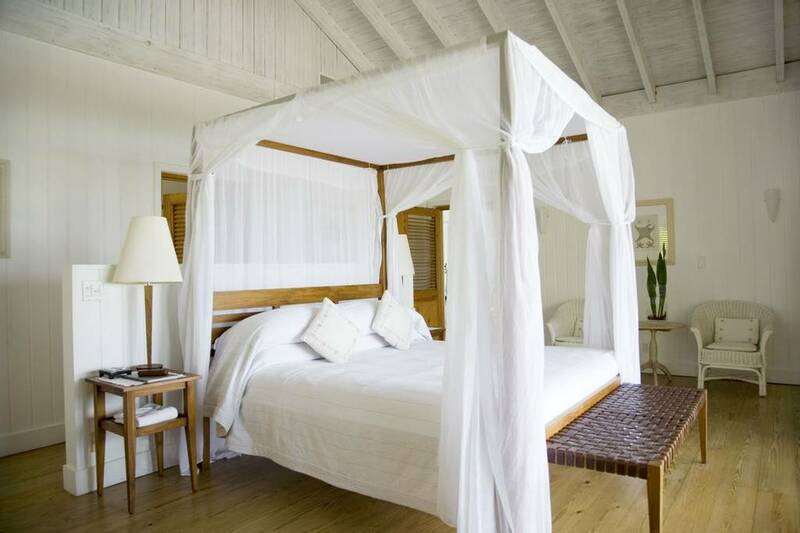 Décor is a simple and soothing blend of white muslin, teakwood flooring and four poster beds. 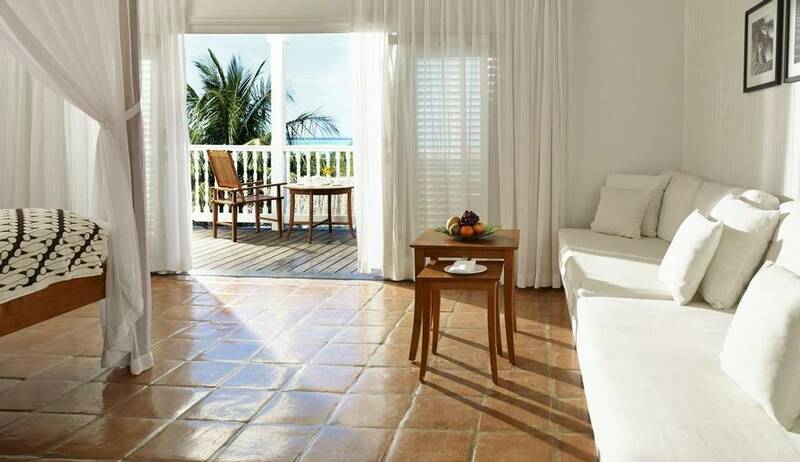 The Rooms and Suites are set back from the beach with views of the gardens and the ocean beyond. 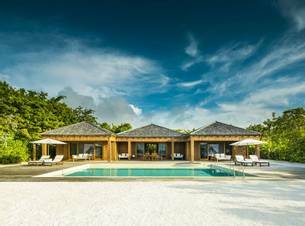 The spacious and stunning Beach Villas and Beach Houses are located on the beach itself with a large terrace offering the ultimate in privacy and escapism. 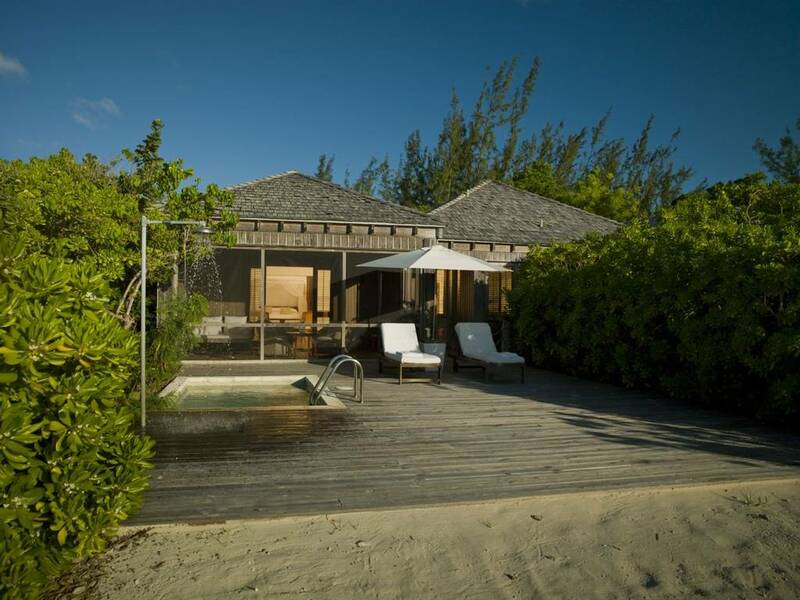 One Bedroom Villas and Beach Houses feature a private plunge pool whilst Two and Three Bedroom Villas have a large private pool and butler service. 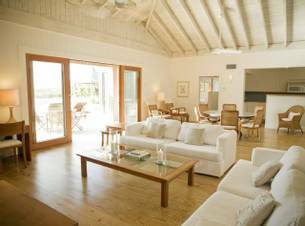 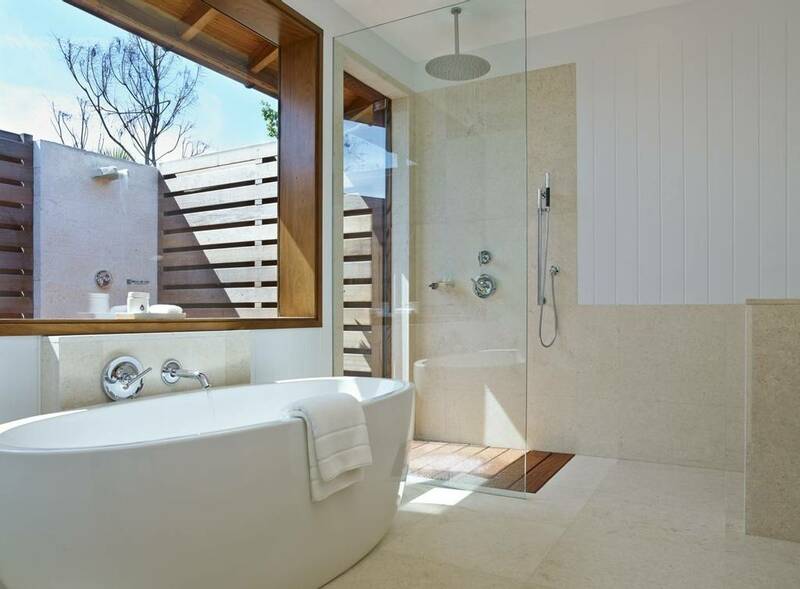 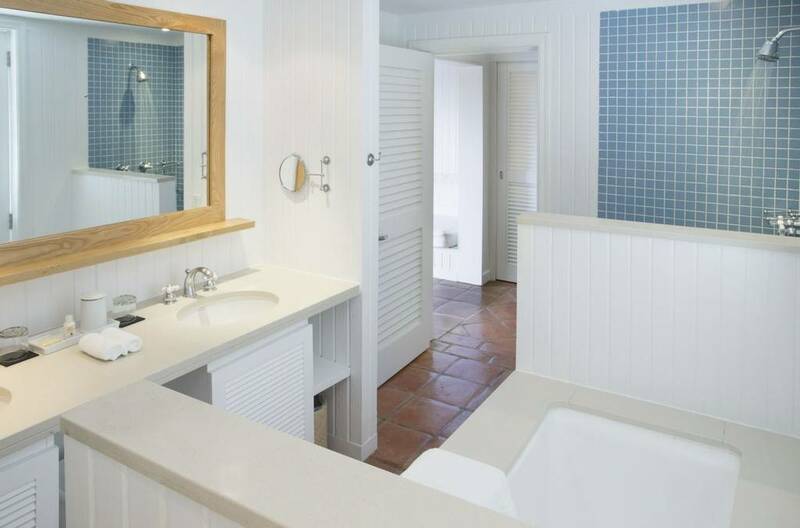 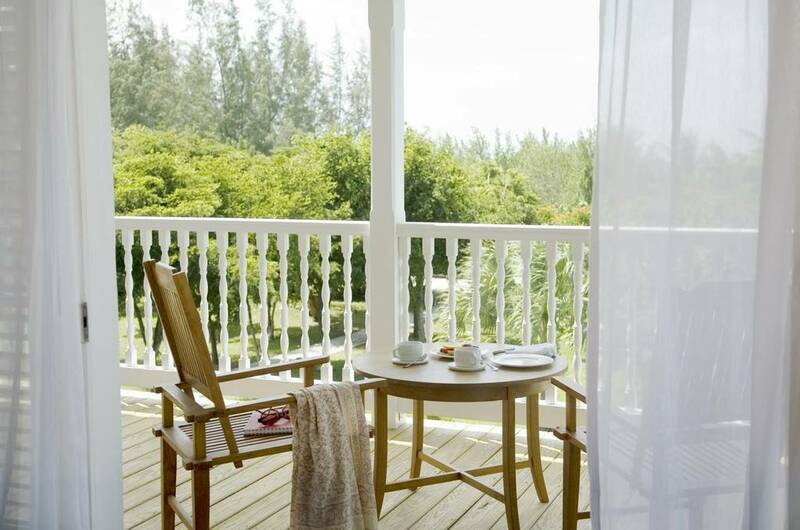 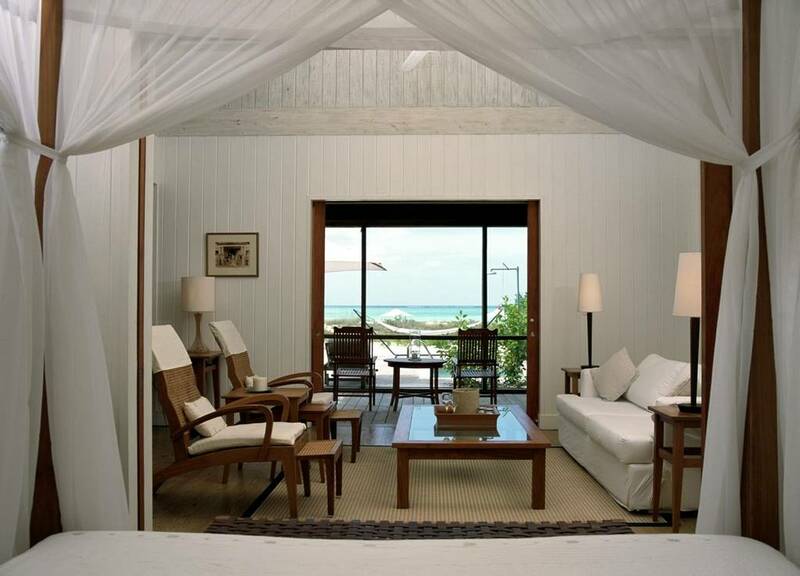 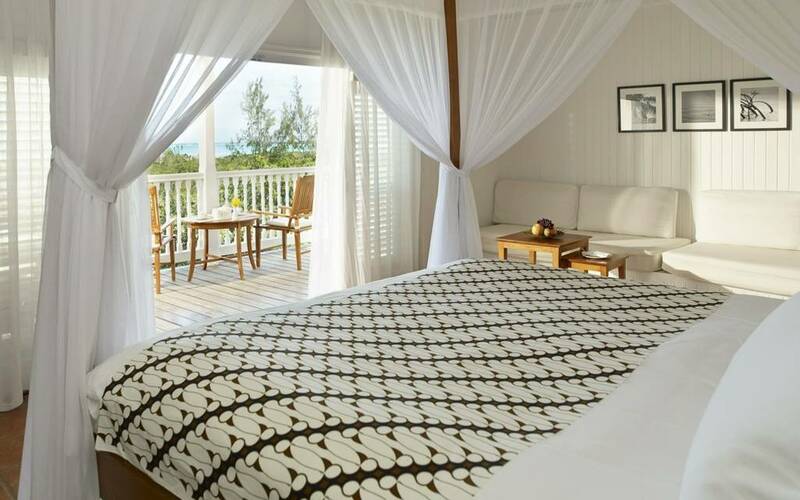 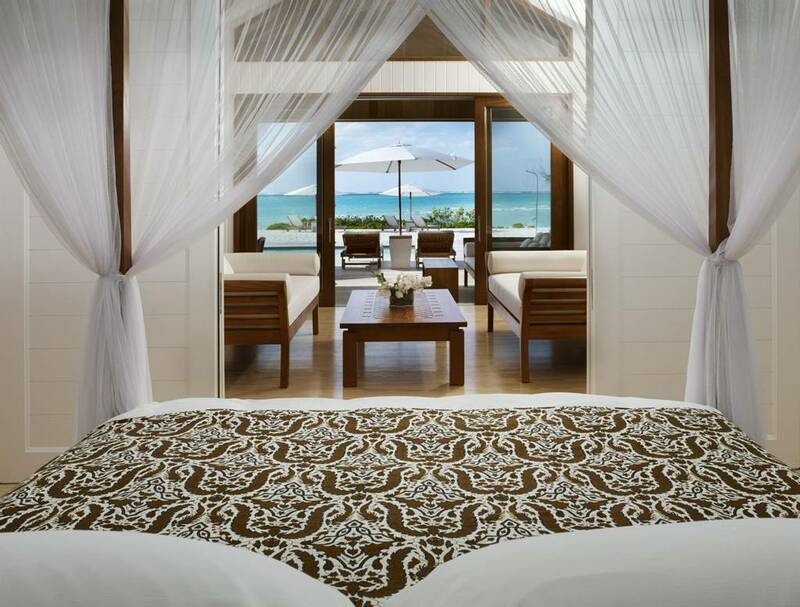 Designed to maximise comfort and natural light, these spacious rooms make our Turks and Caicos island hotel stand out. 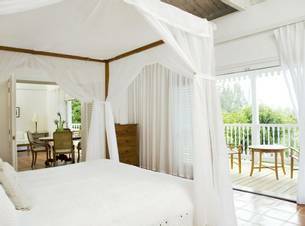 There is a four-poster bed draped in diaphanous white voile, large dining table and a veranda or sundeck for private sunbathing. 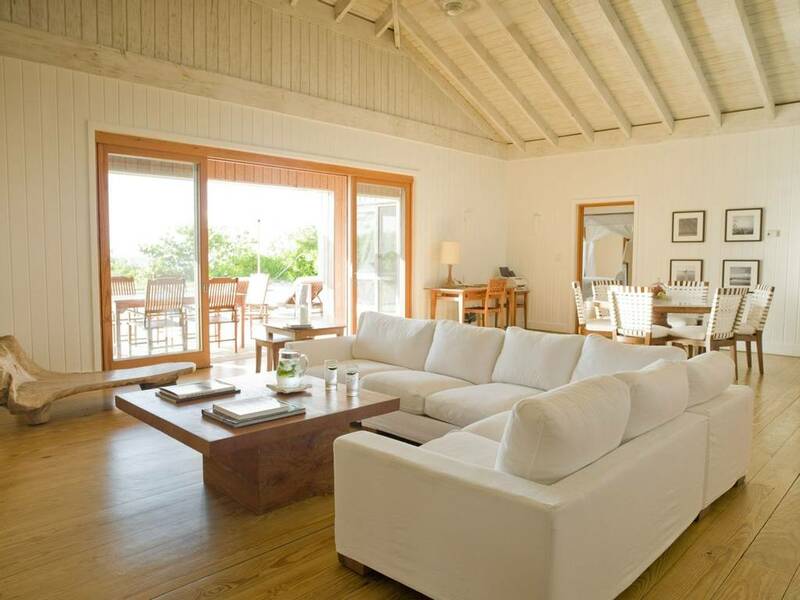 Two children can also be accommodated, the banquette seating converting into two single beds. 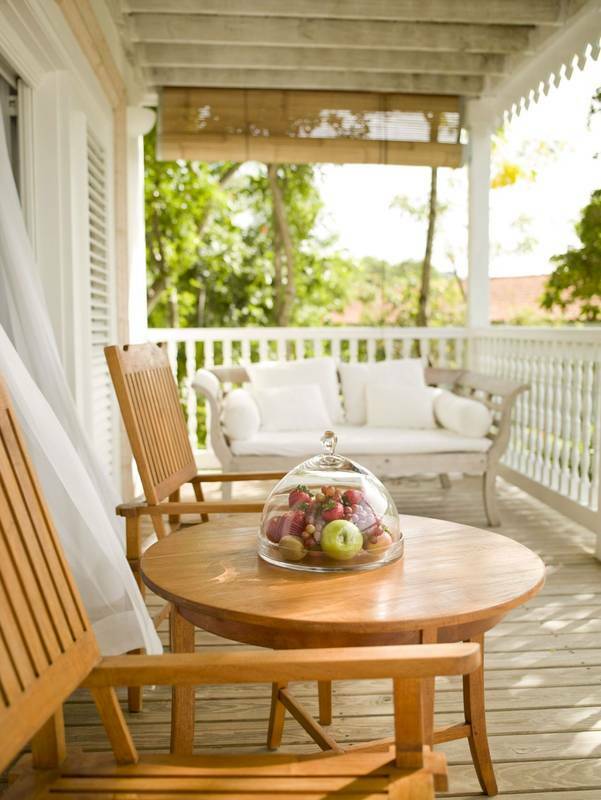 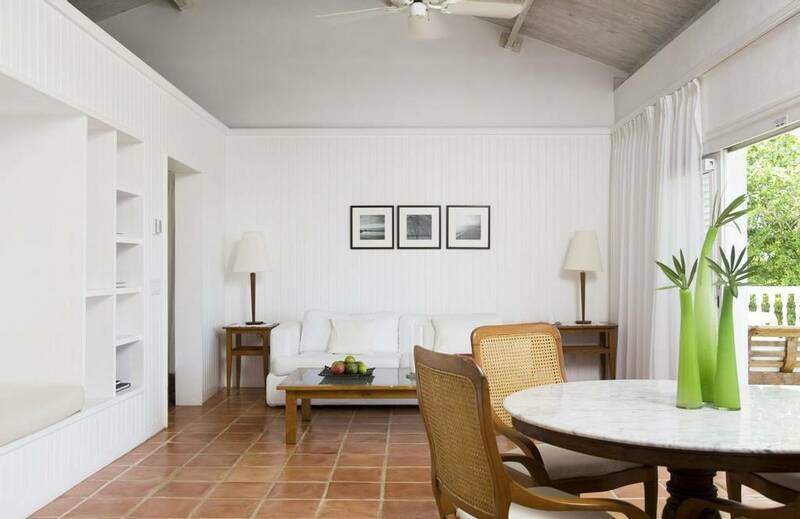 Among luxury resorts in the Caribbean, these rooms deliver a strong sense of place. 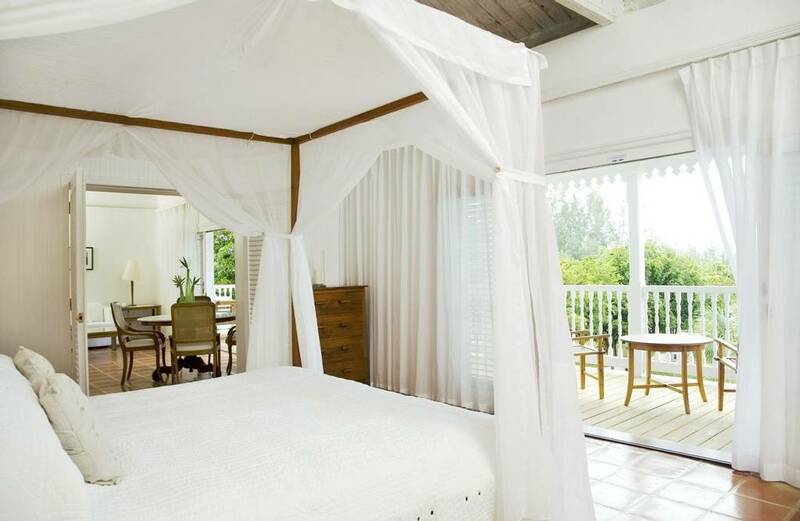 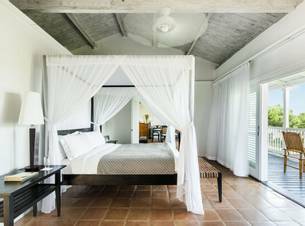 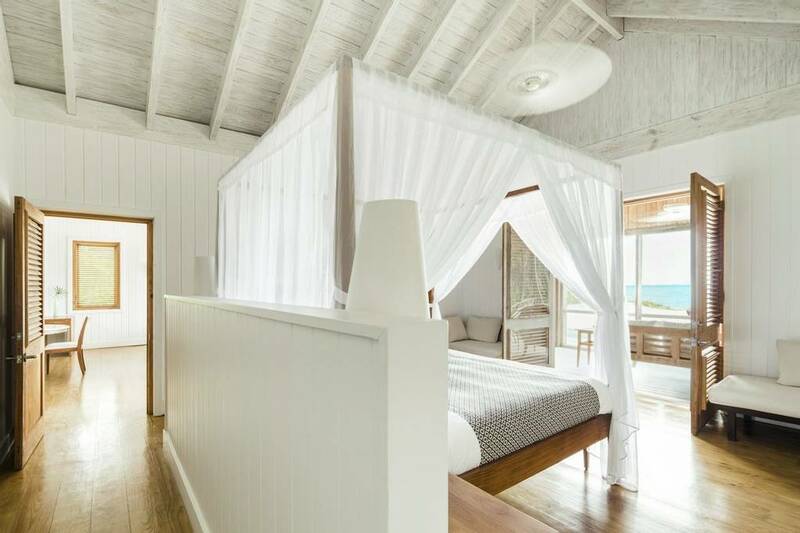 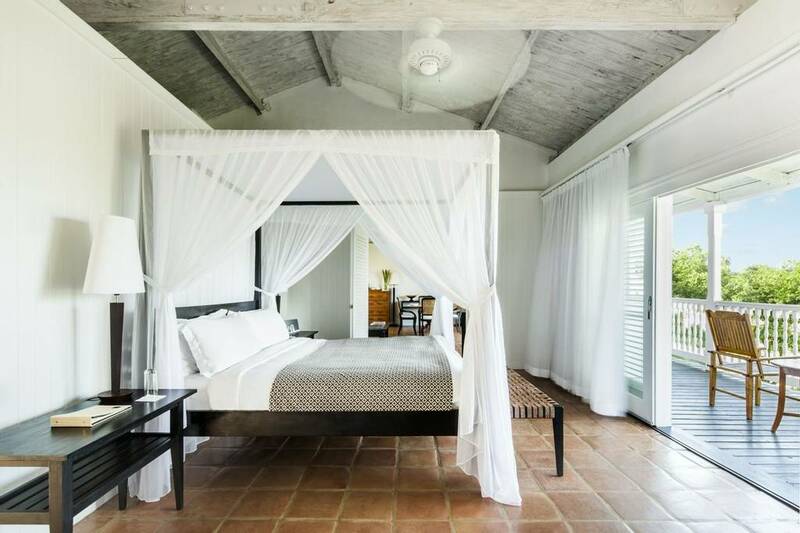 A four-poster bed draped in diaphanous white voile and large dining table deliver a contemporary Caribbean feel along with the French doors opening onto a private veranda with garden views. 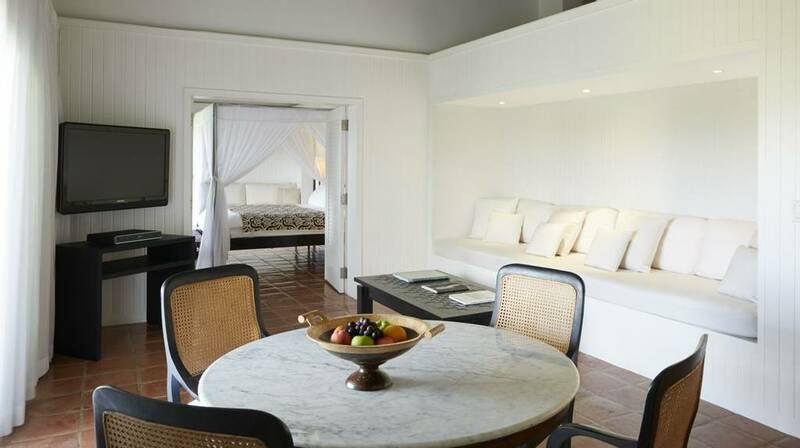 Two children can also be accommodated, the banquette seating converting into two single beds. 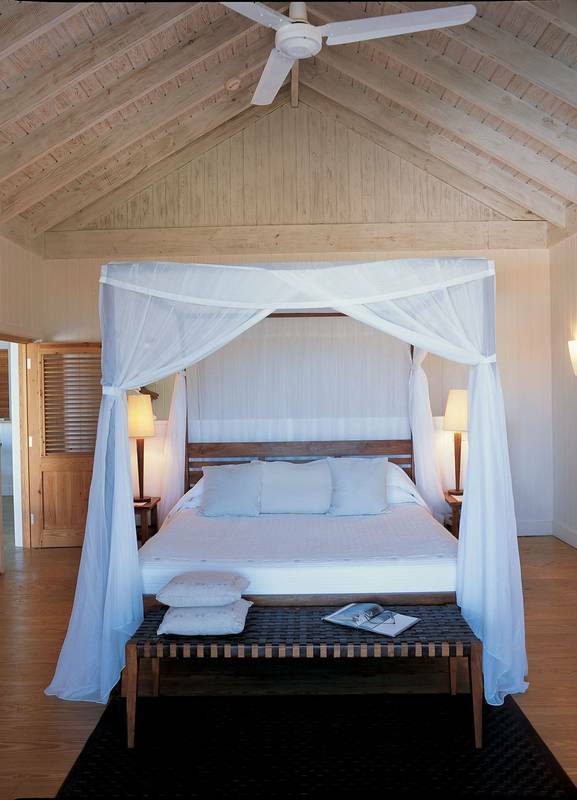 These ocean-facing, sun-filled rooms make you feel like you are staying in a Turks and Caicos beach resort, the four-poster bed draped in diaphanous white voile giving every room a contemporary-colonial feel. 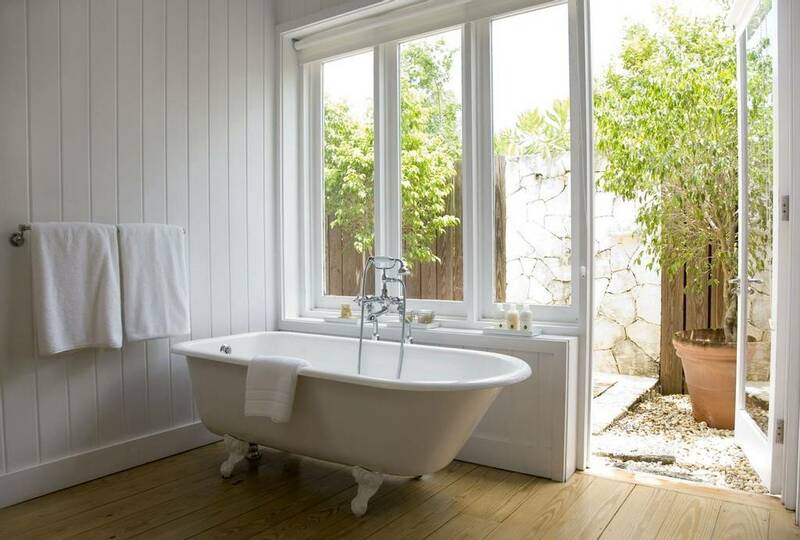 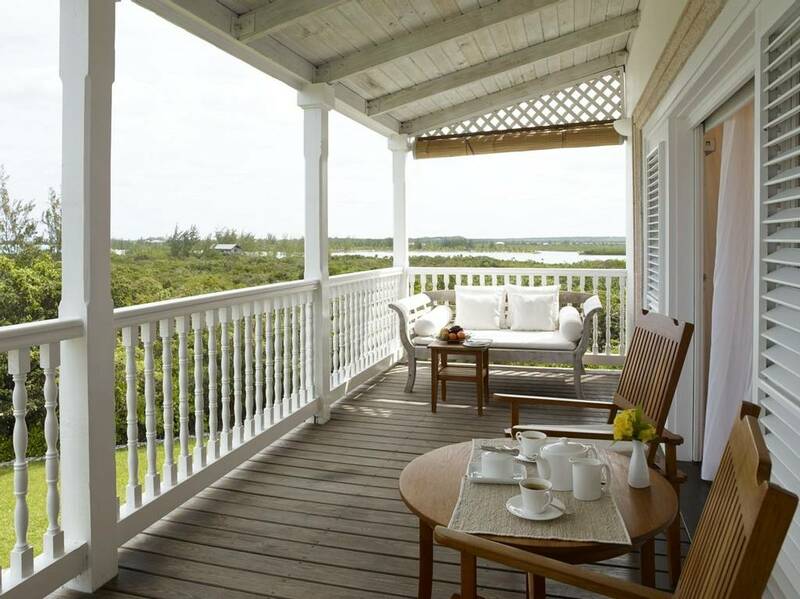 Large windows increase this sensibility, with views over the landscaped gardens and towards the ocean. 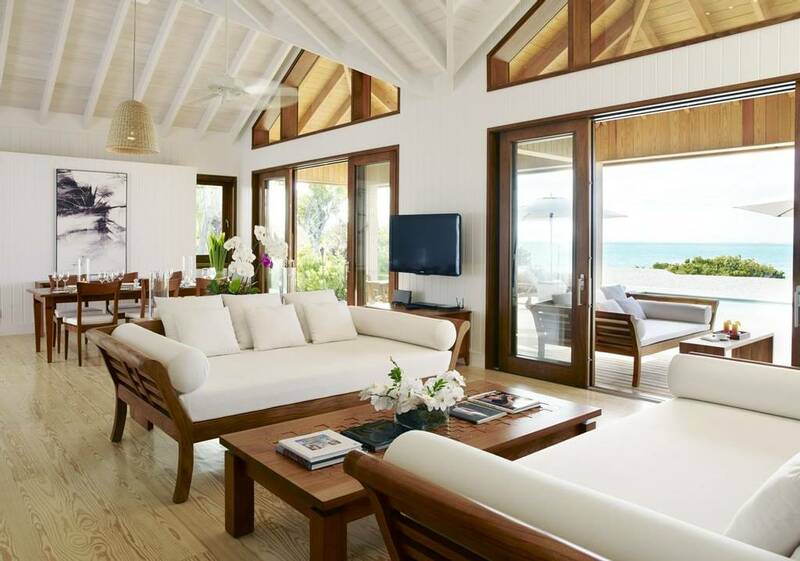 Two children can also be accommodated, the banquette seating converting into two single beds. 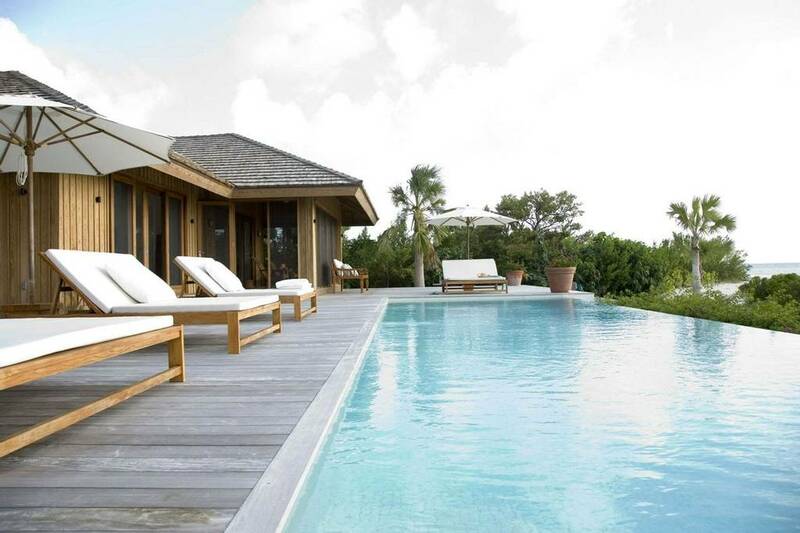 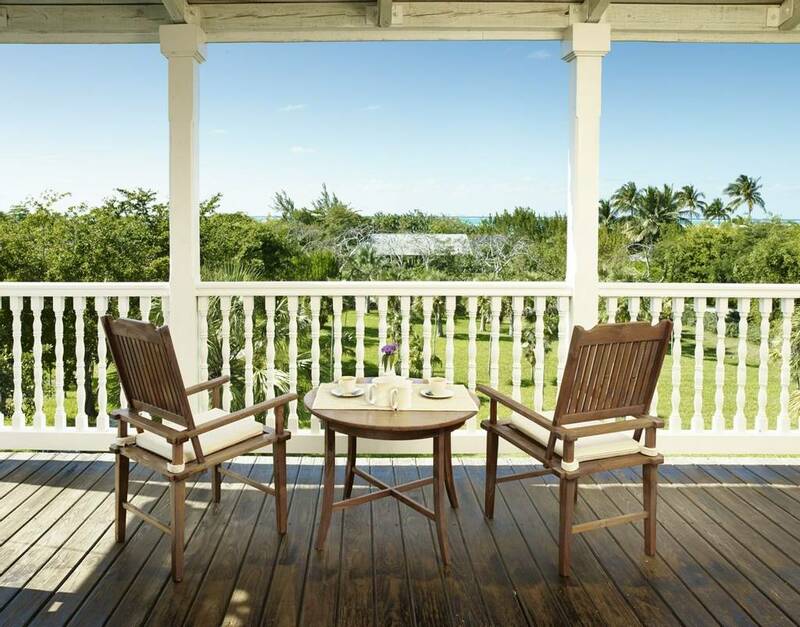 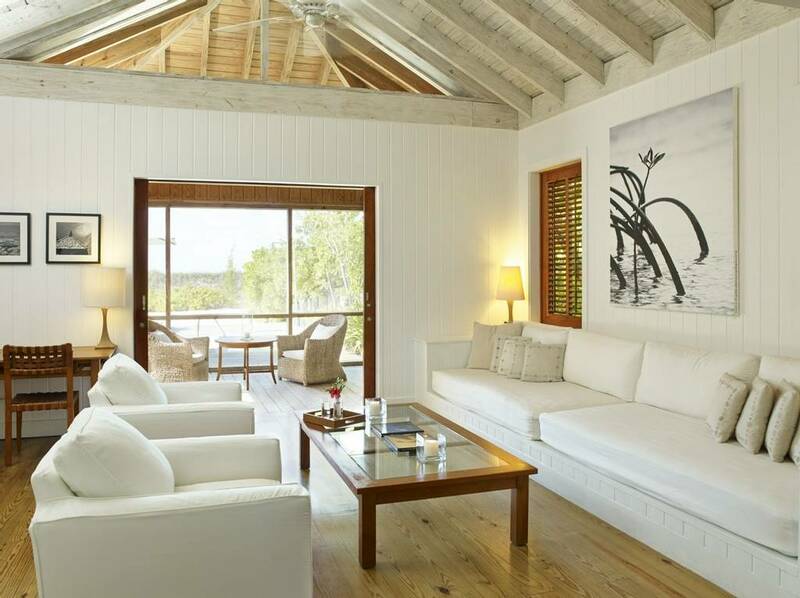 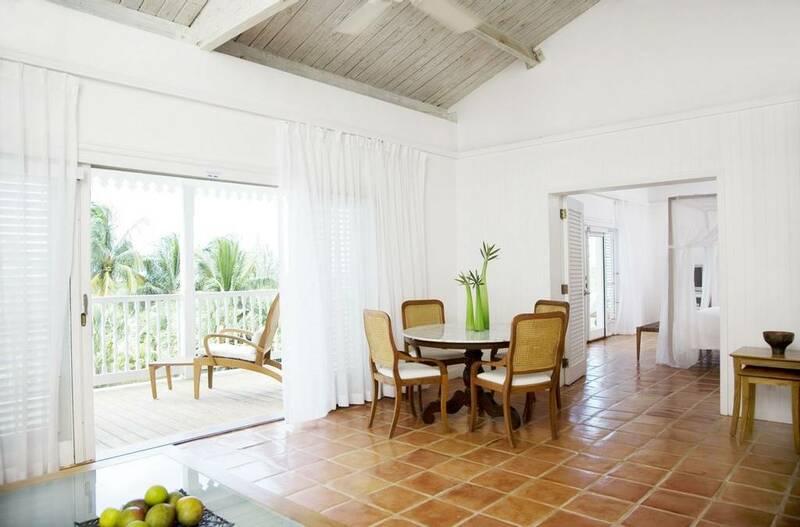 These oversized suites at our Turks and Caicos luxury hotel have a separate living room, bedroom and two bathrooms, as well as cosy sofas, a dining table, and French doors leading onto a wooden balcony with a daybed and garden views. 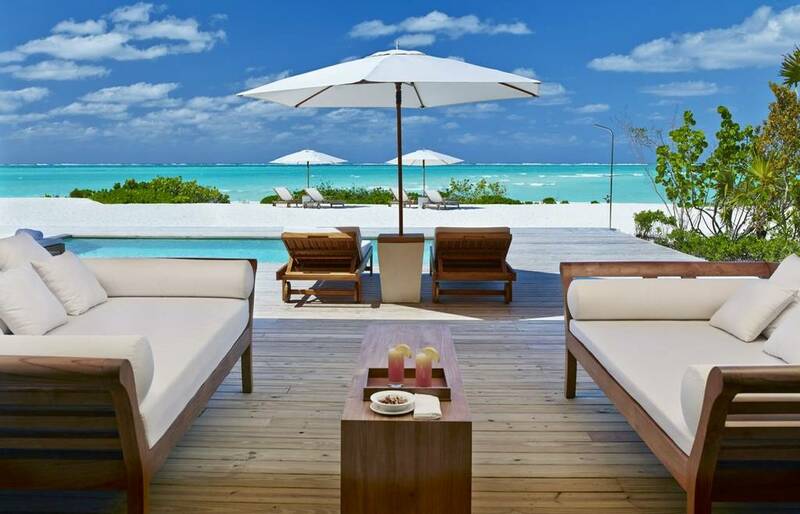 These on-the-beach, one-bedroom, semi-detached beach houses have a residential atmosphere rare among Turks and Caicos luxury resorts. 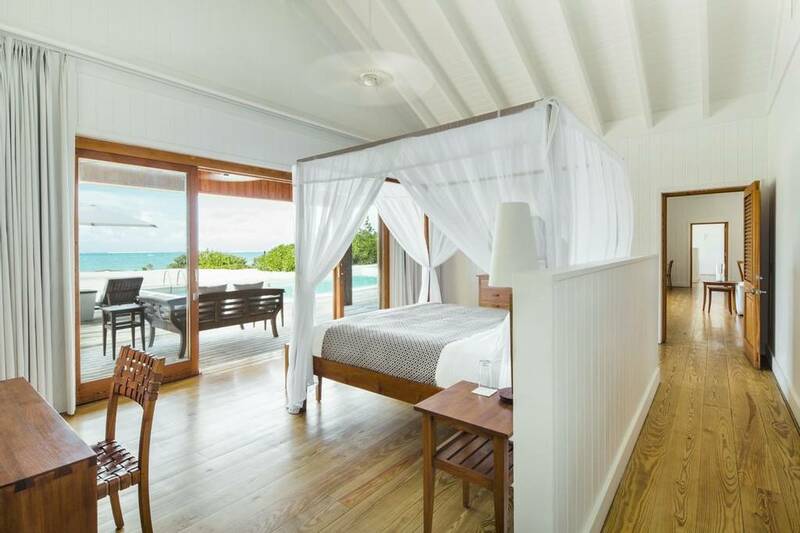 With a true abundance of space, there is a bedroom, sitting room (with dining area) and a heated plunge pool on the private sundeck. 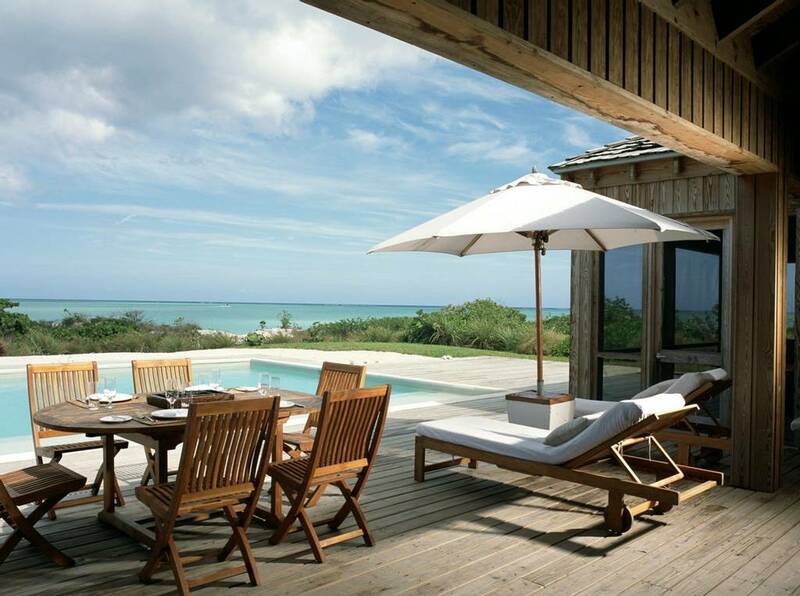 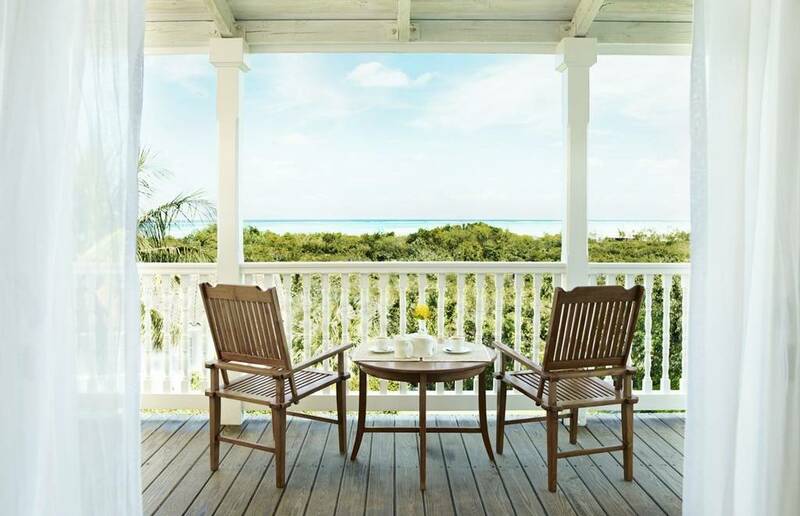 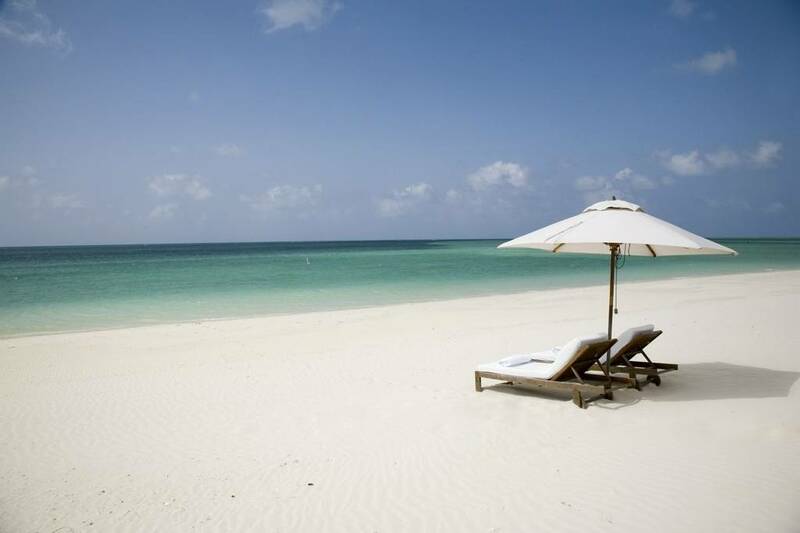 With direct access to Parrot Cay’s mile-long white beach and surrounded by lush vegetation, these one-bedroom homes are among some of the best Turks and Caicos villas, and perfect for honeymooning couples. 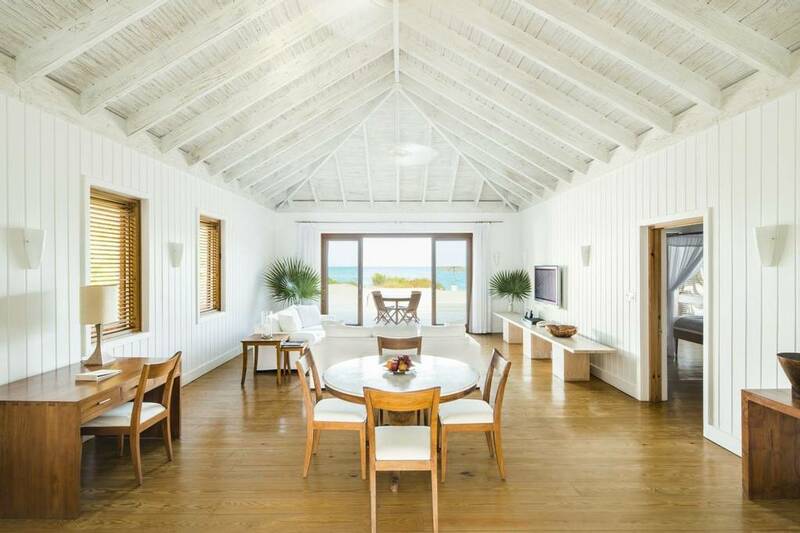 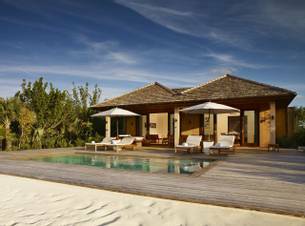 Among Caribbean luxury villas, these two-bedroom beach houses stand out because of direct access to Parrot Cay’s mile-long white powder beach. 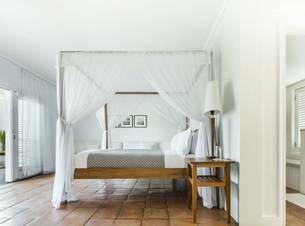 Ideal for families, there are two master bedrooms—each with four-poster beds—as well as a living room with space enough for in-room dining. 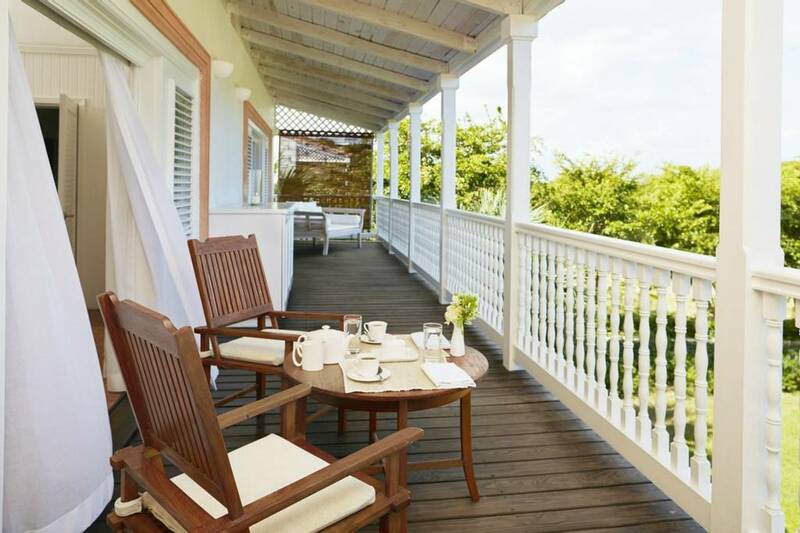 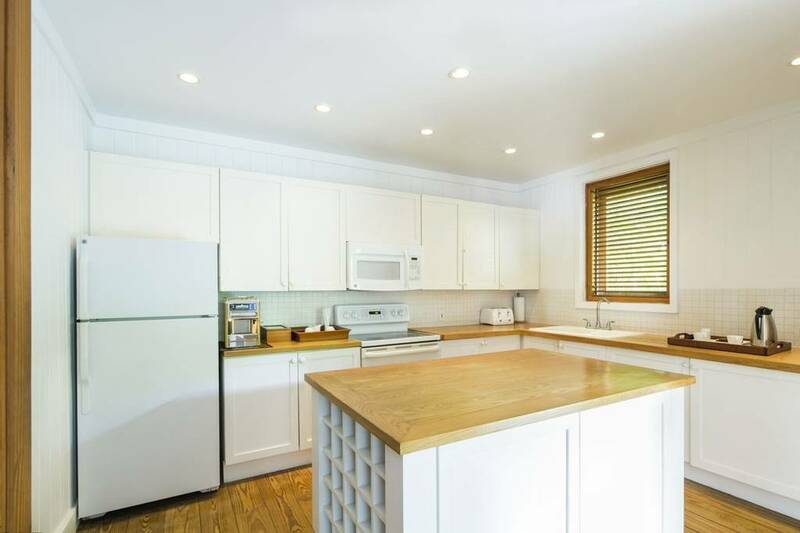 Outside there is a sundeck with a heated pool and alfresco dining pavilion. 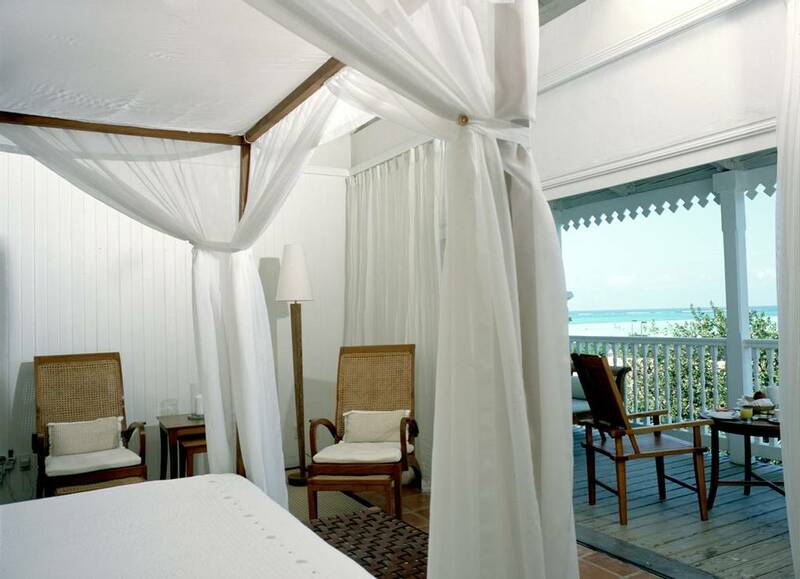 Each Two-Bedroom Beach Villa also includes COMO’s signature 24-hour private butler service. 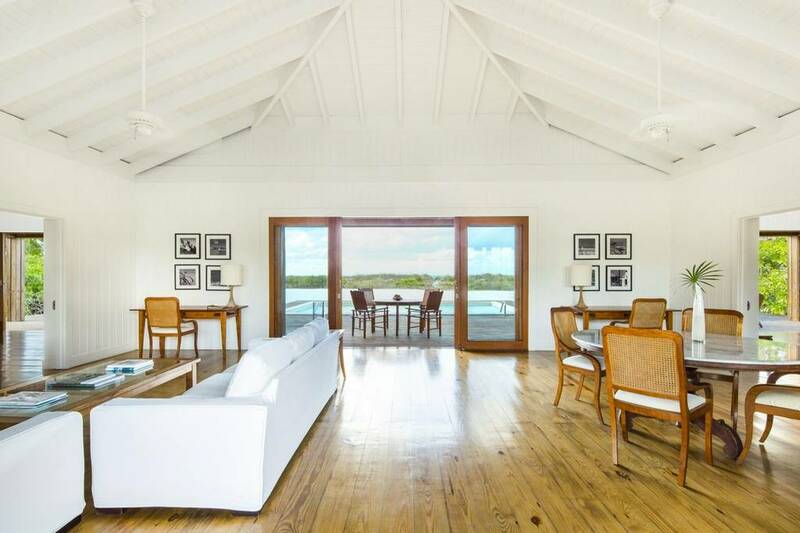 This ocean-facing, three-bedroom luxury Caribbean villa offers outstanding views of the aquamarine ocean and ultimate privacy—ideal for families or groups of friends. 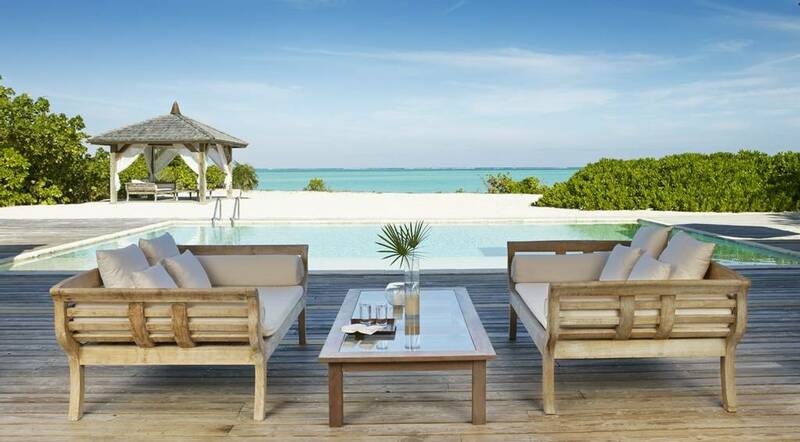 In addition to a large dining and lounge area, there’s a private sundeck with a heated swimming pool, sun loungers and an alfresco dining table. 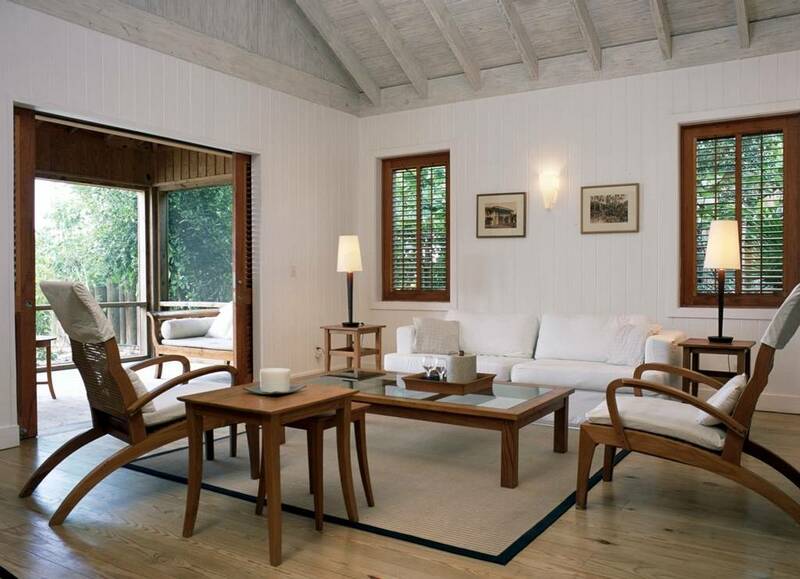 This villa also includes COMO’s signature 24-hour private butler service.